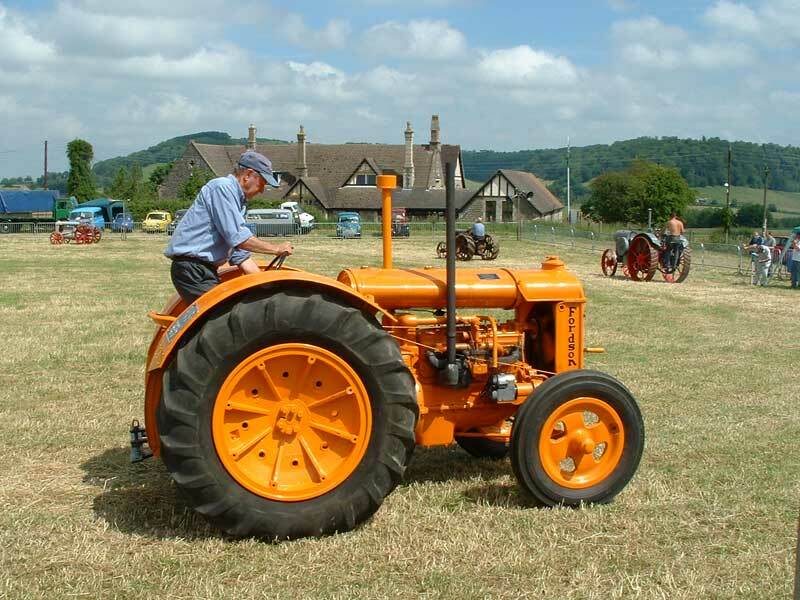 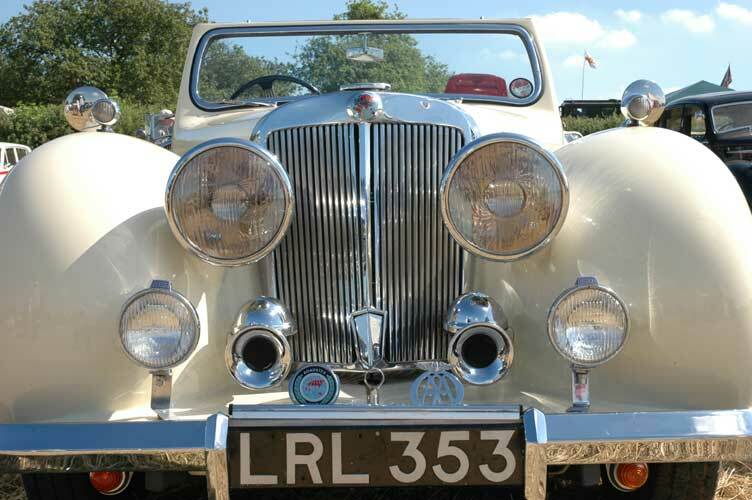 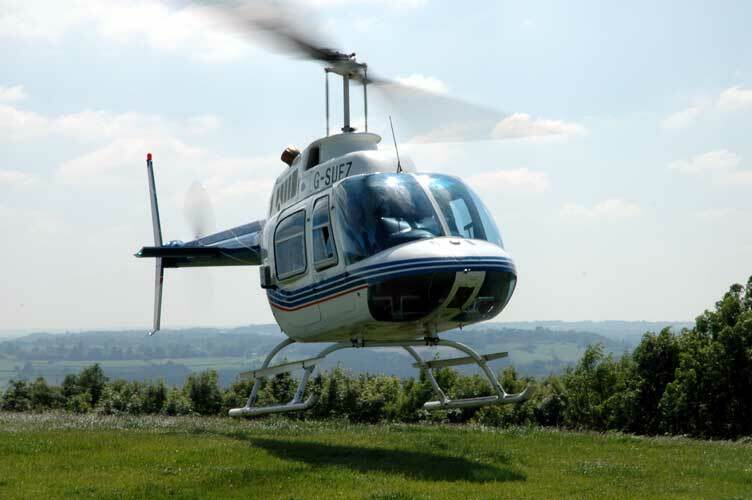 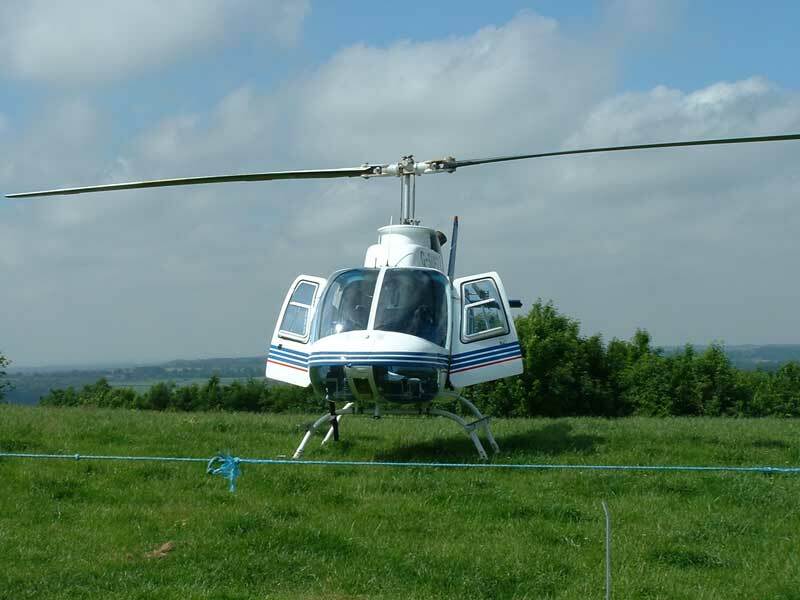 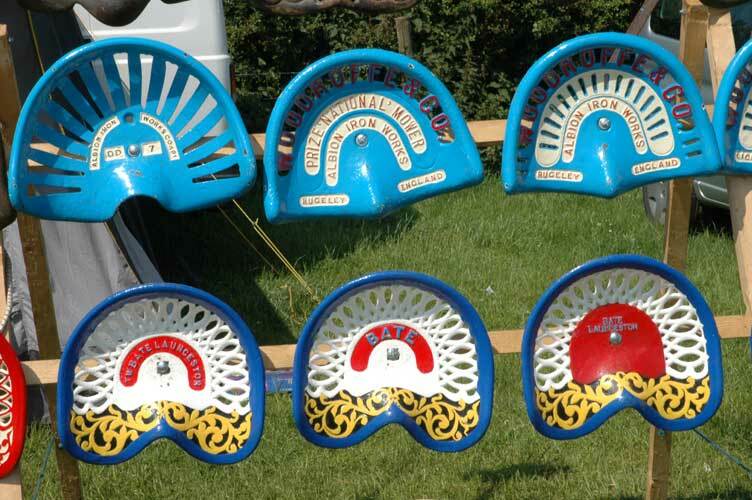 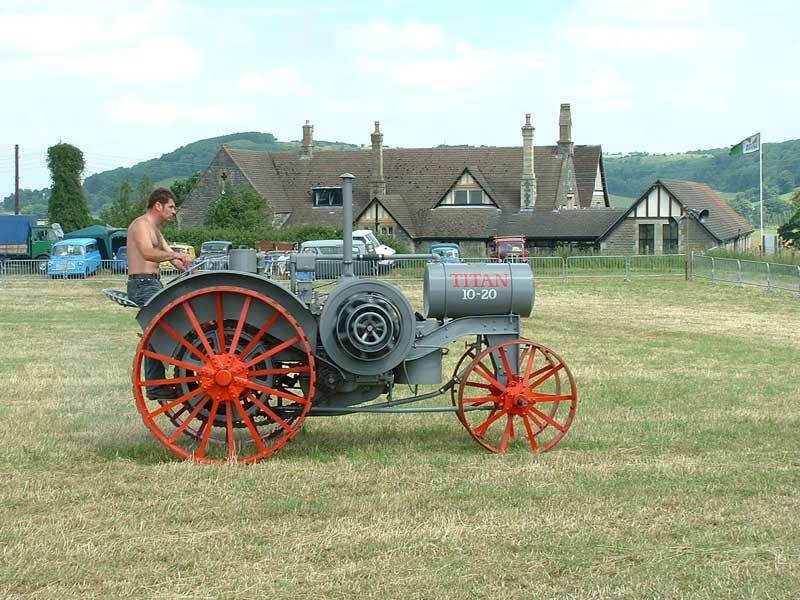 North Nibley Steam Show 2005. 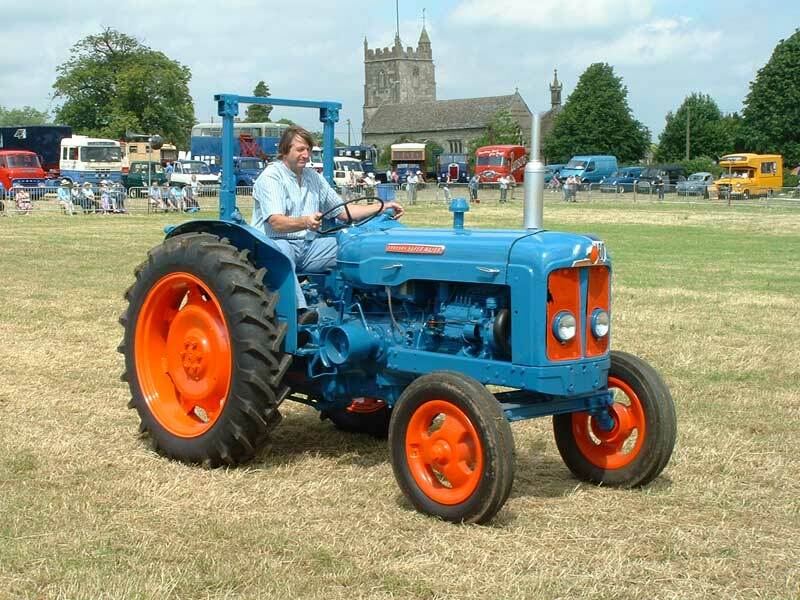 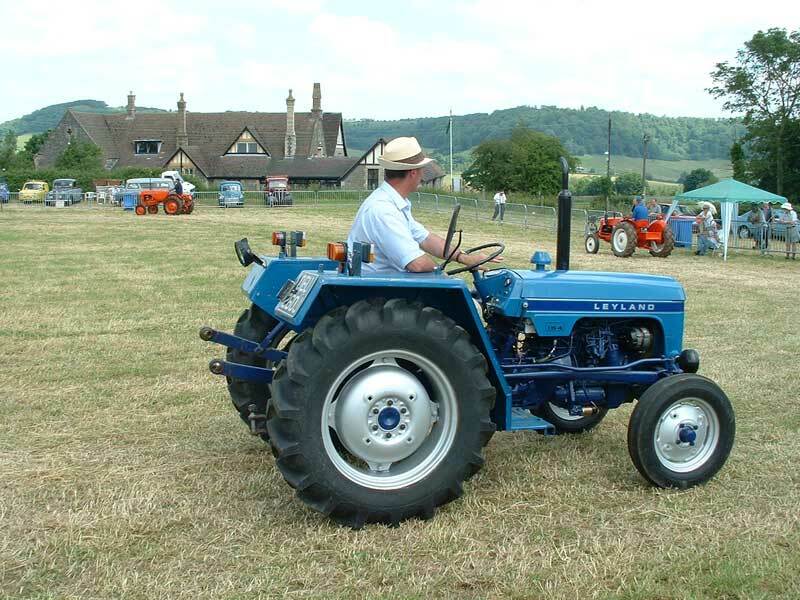 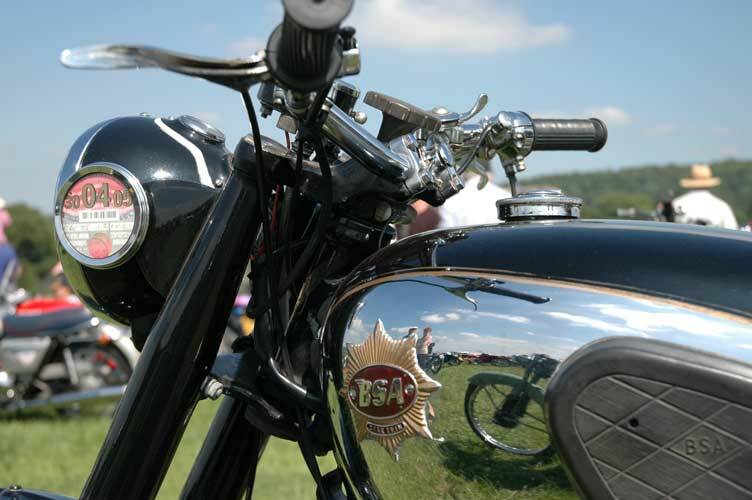 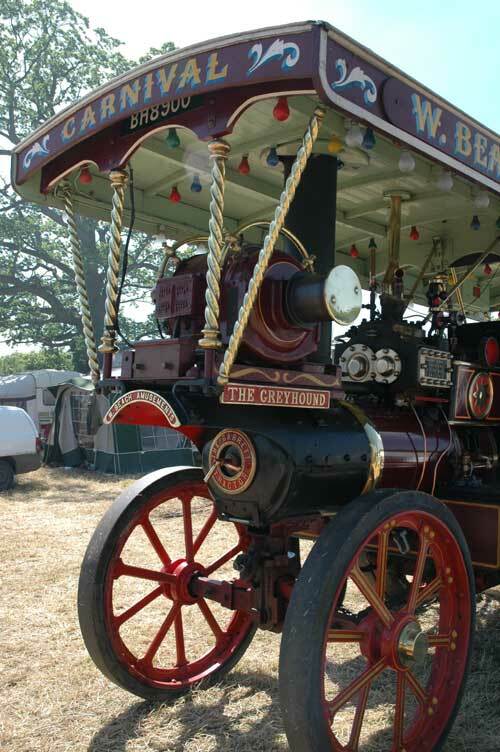 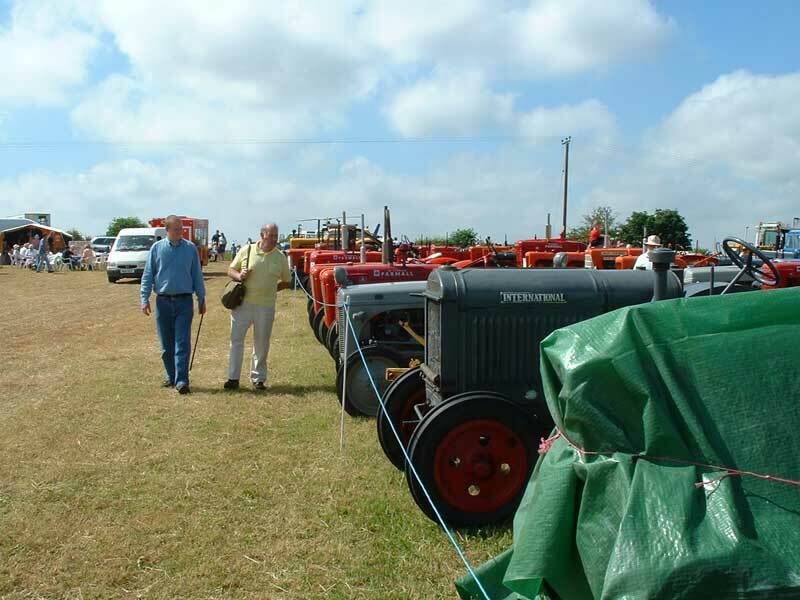 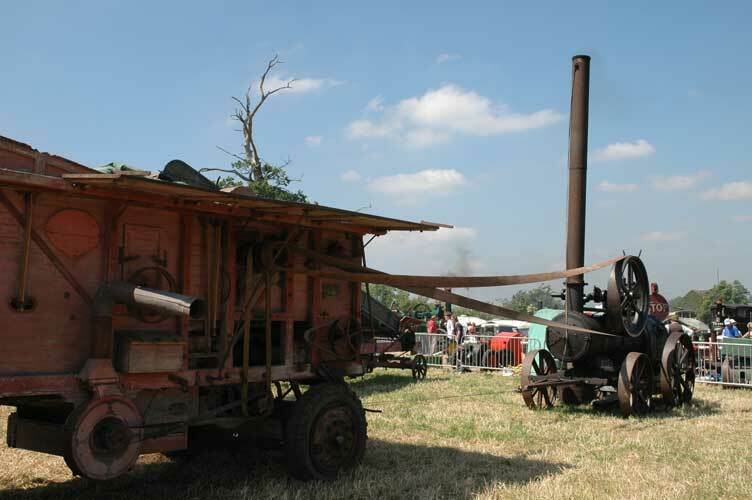 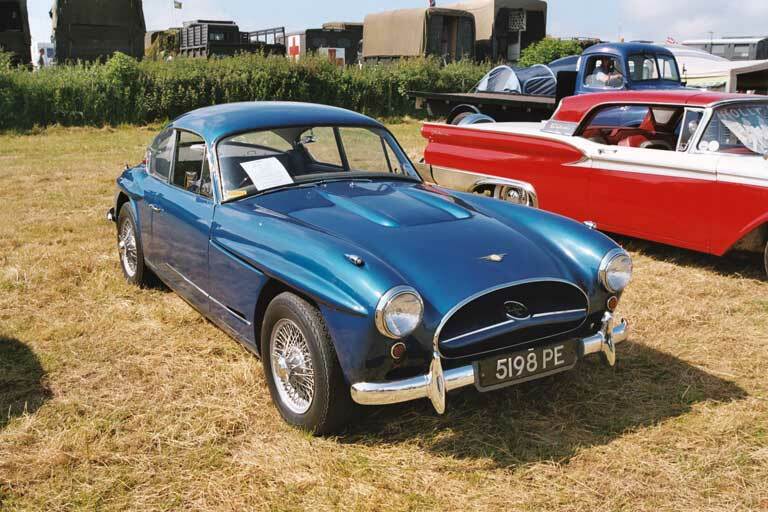 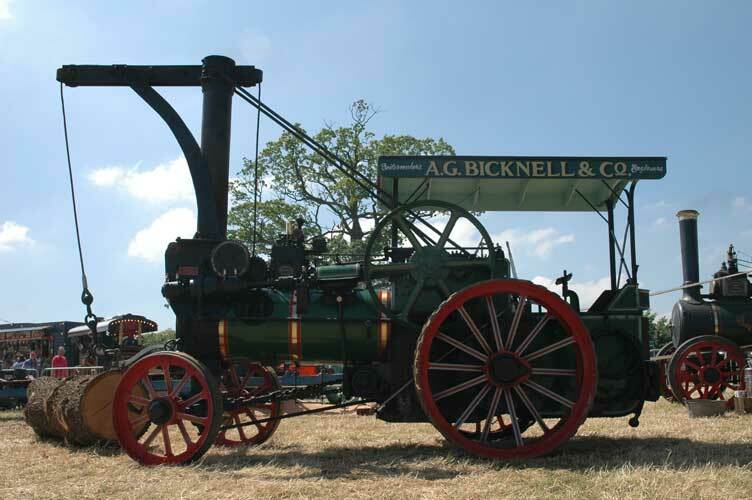 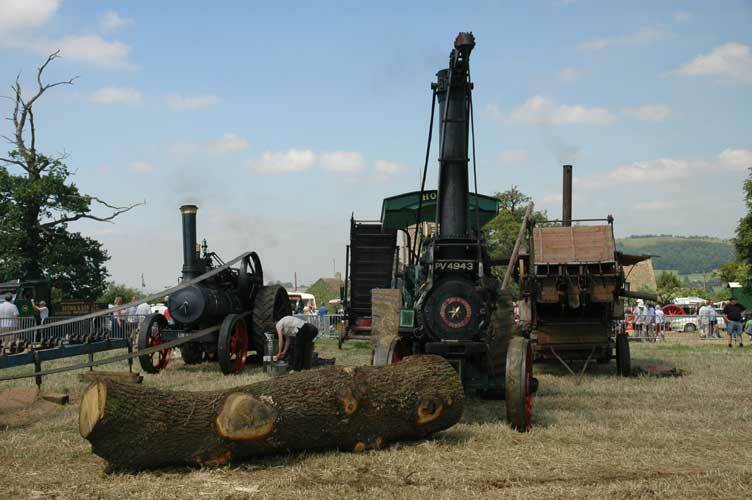 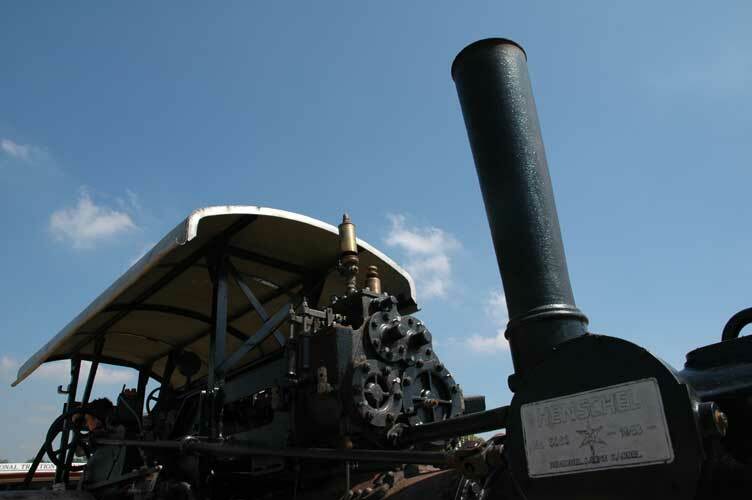 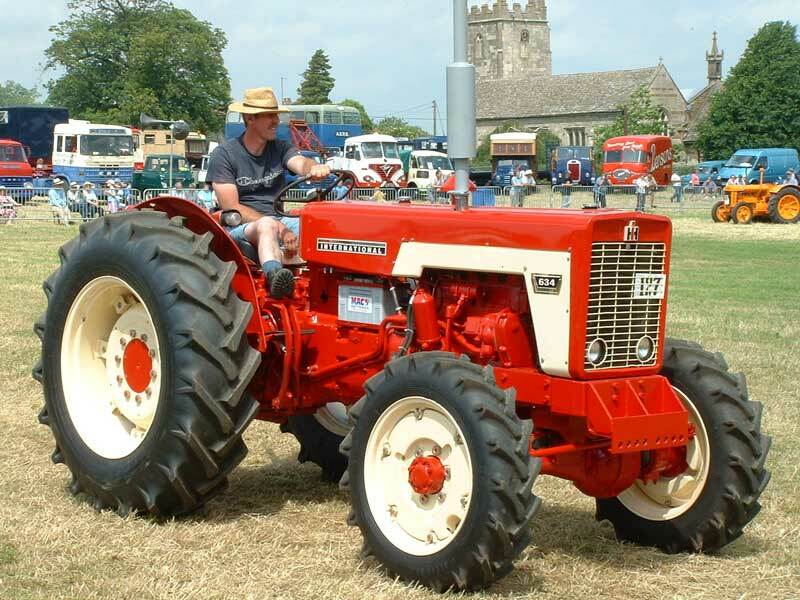 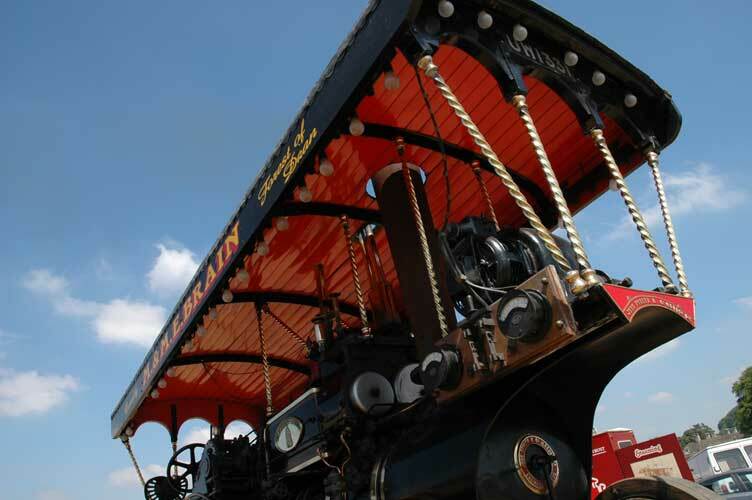 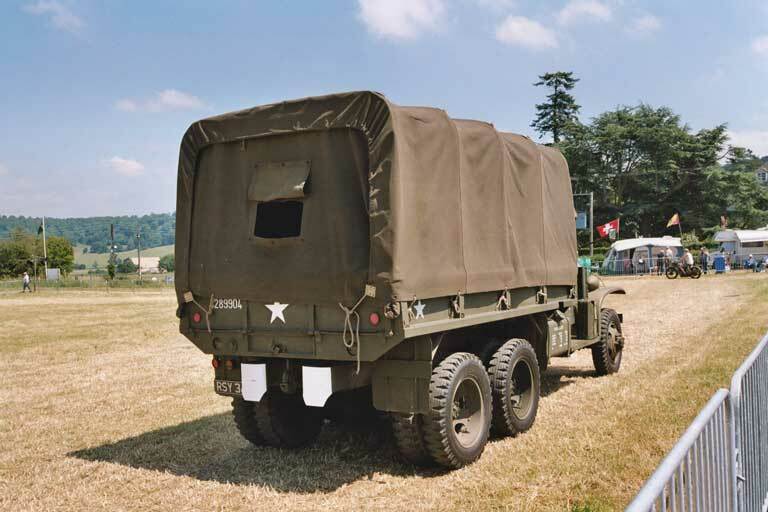 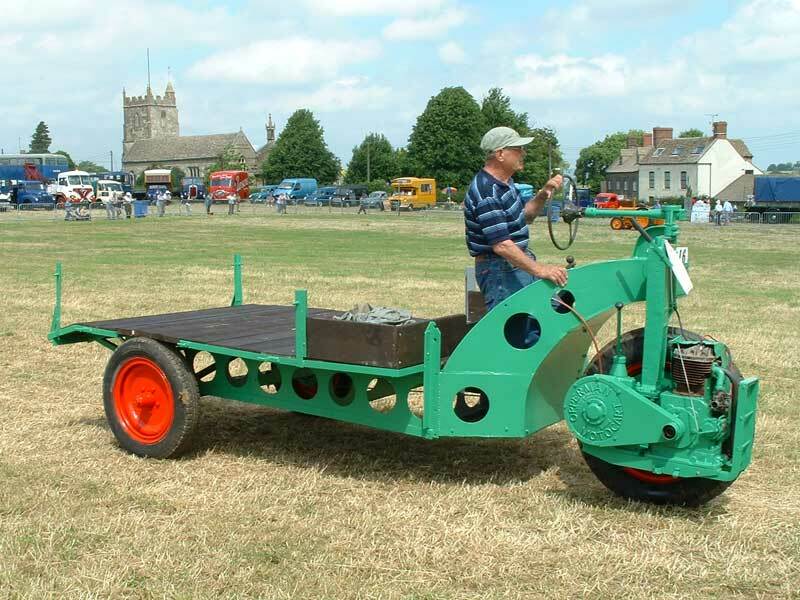 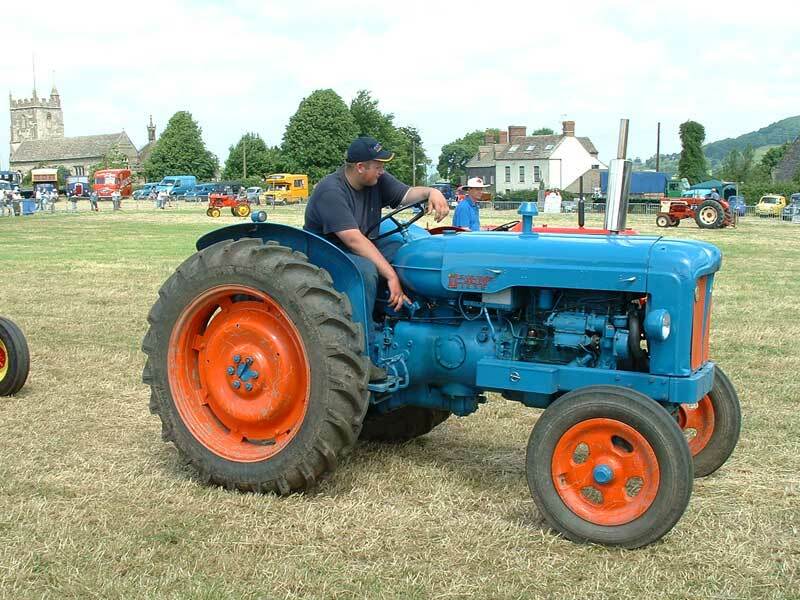 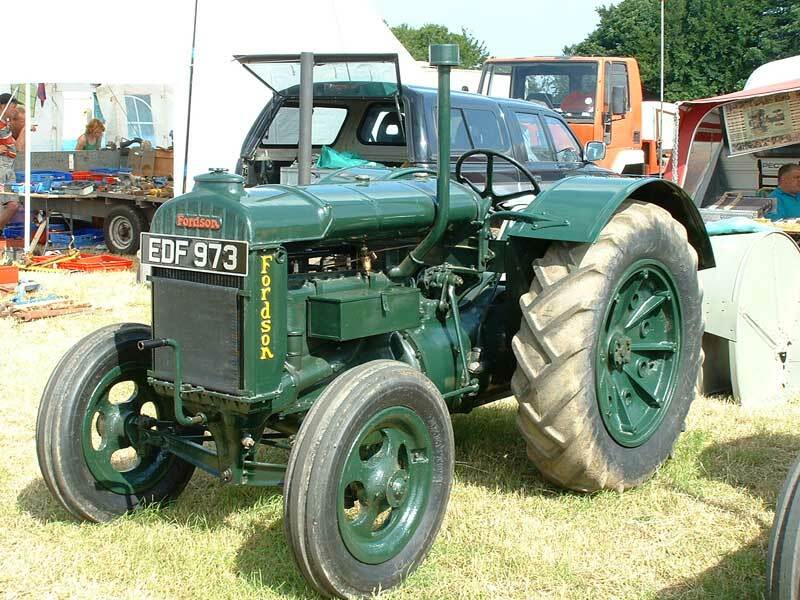 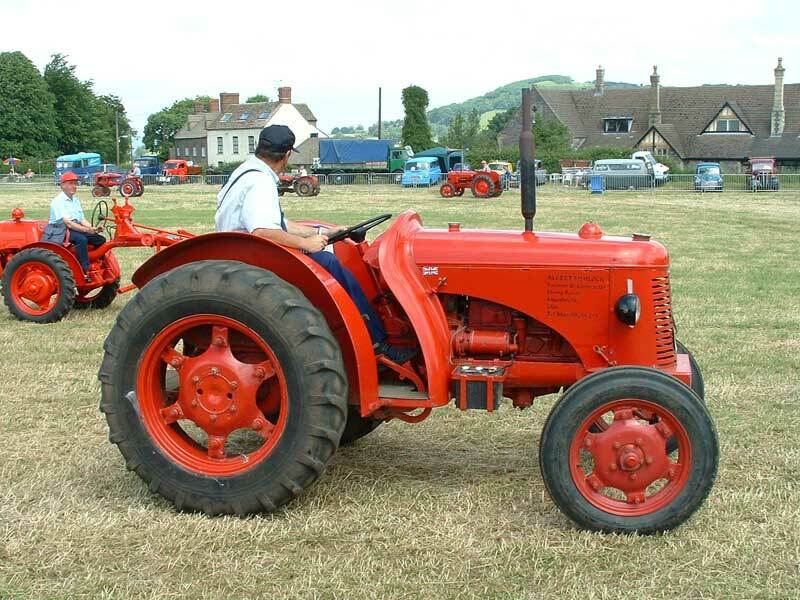 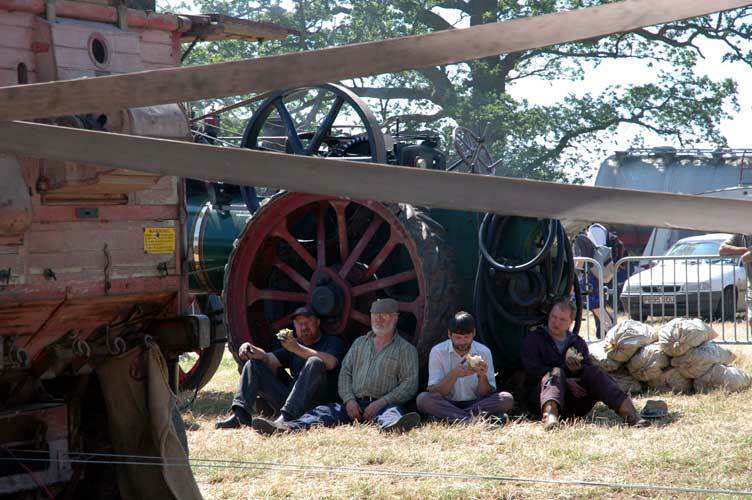 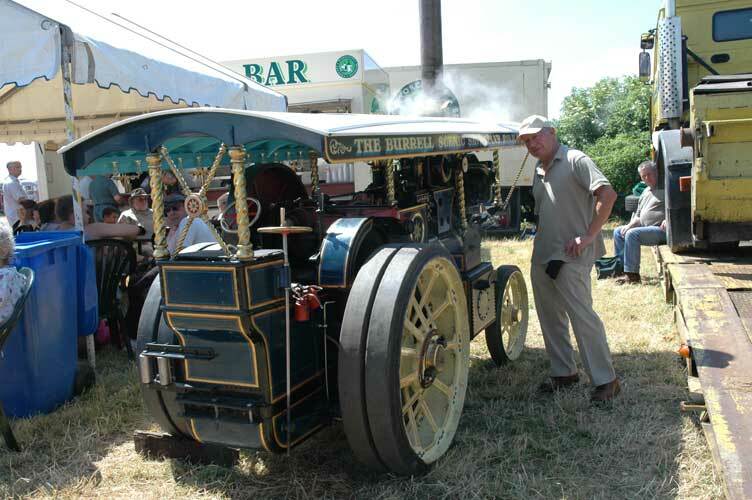 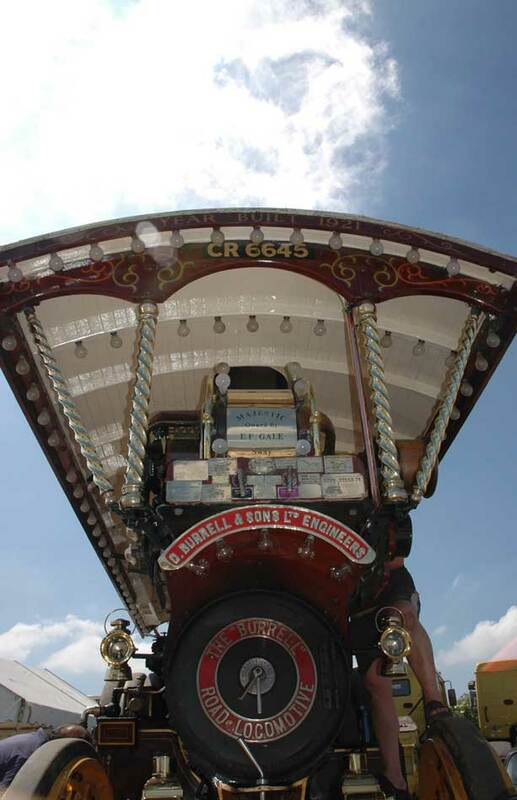 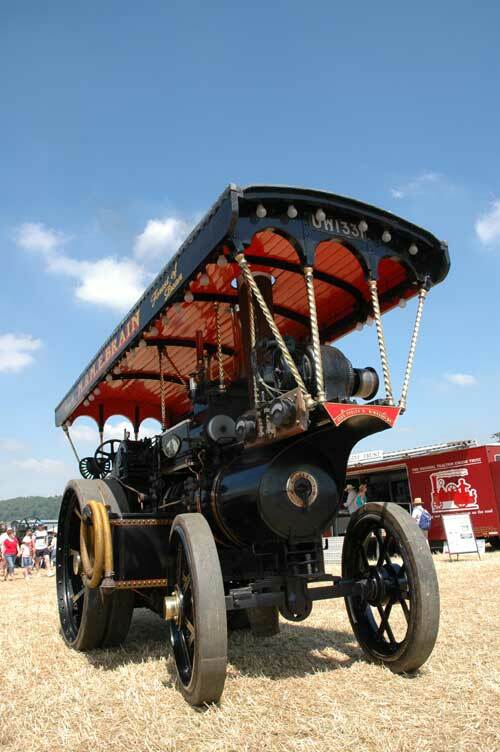 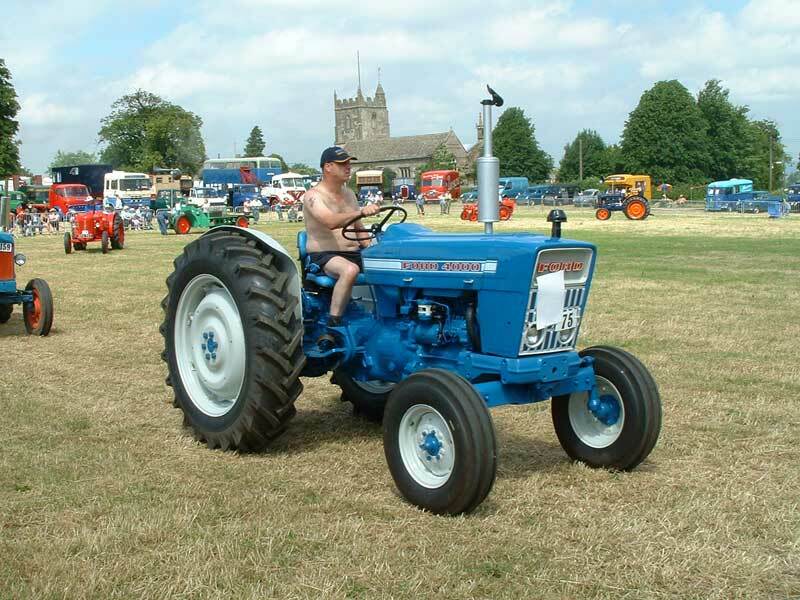 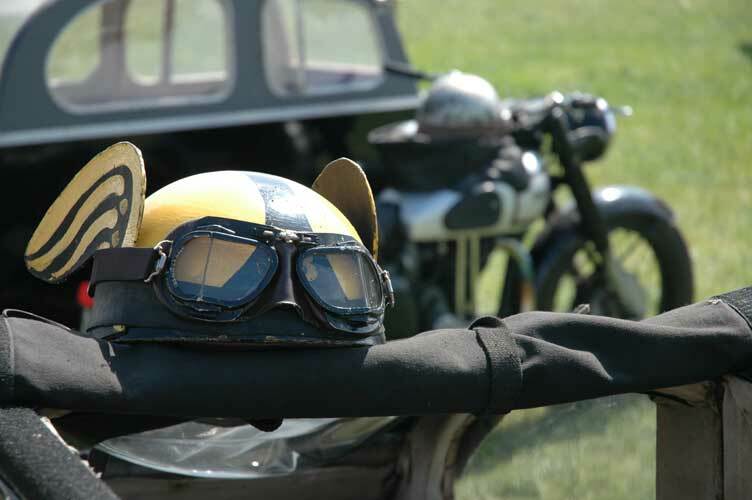 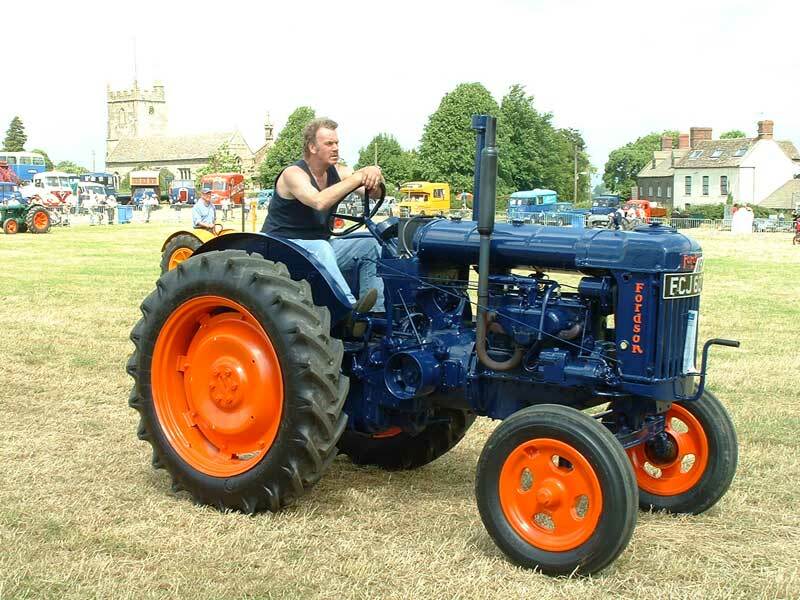 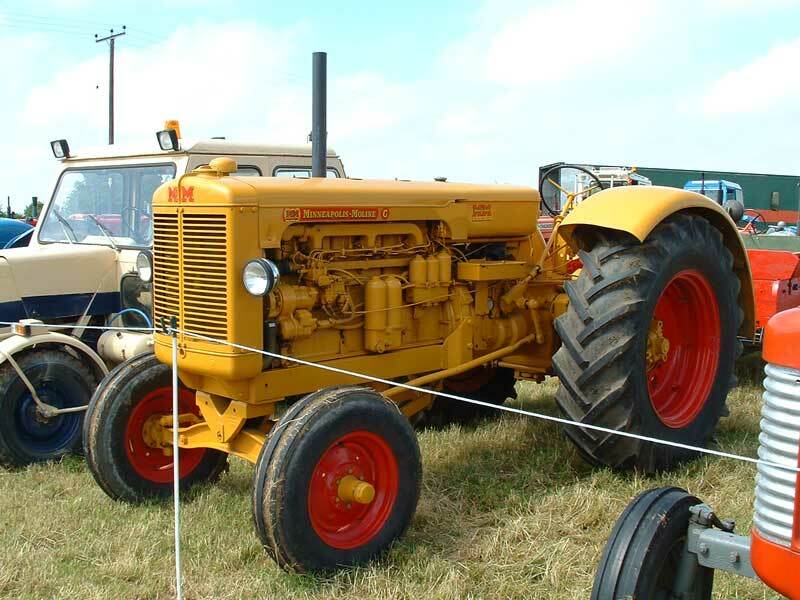 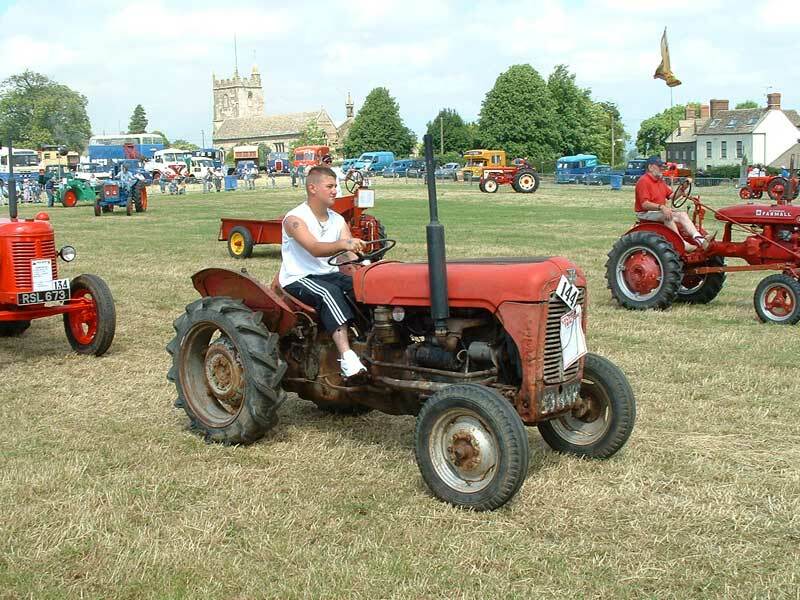 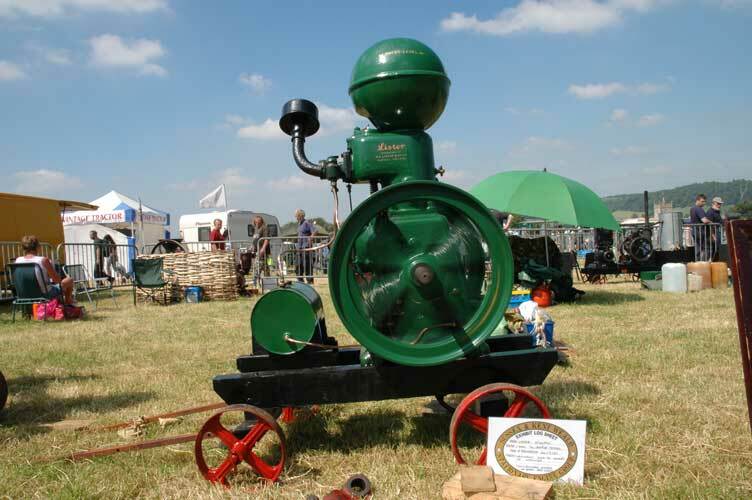 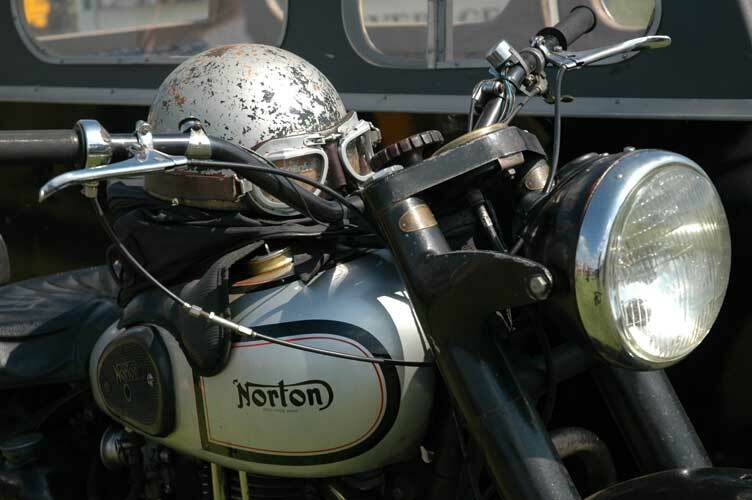 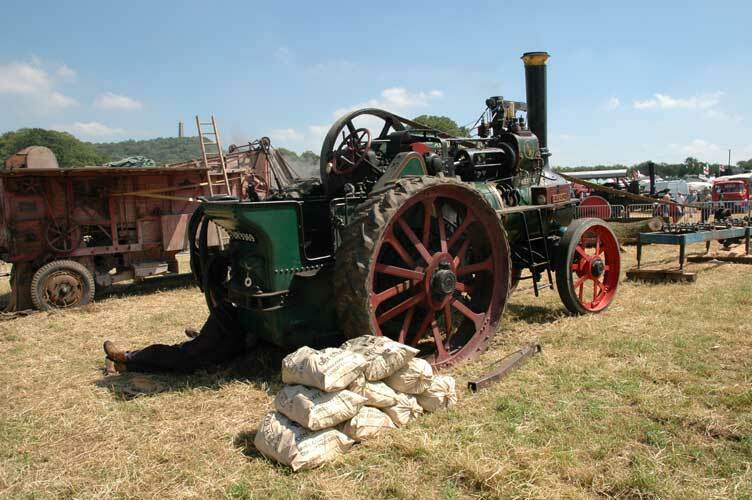 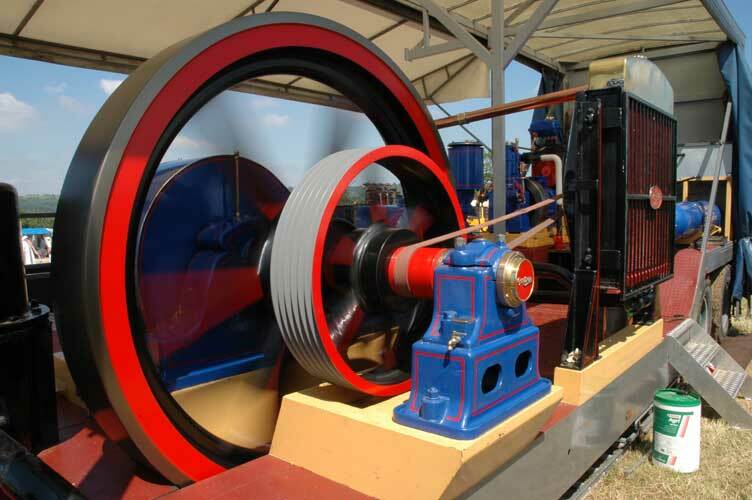 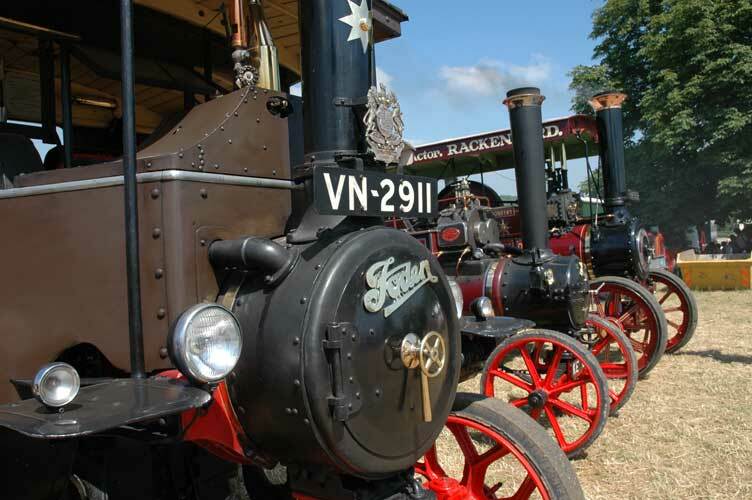 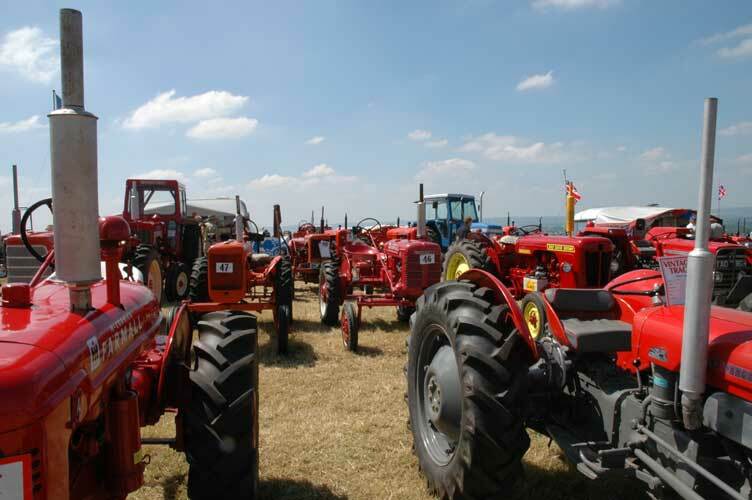 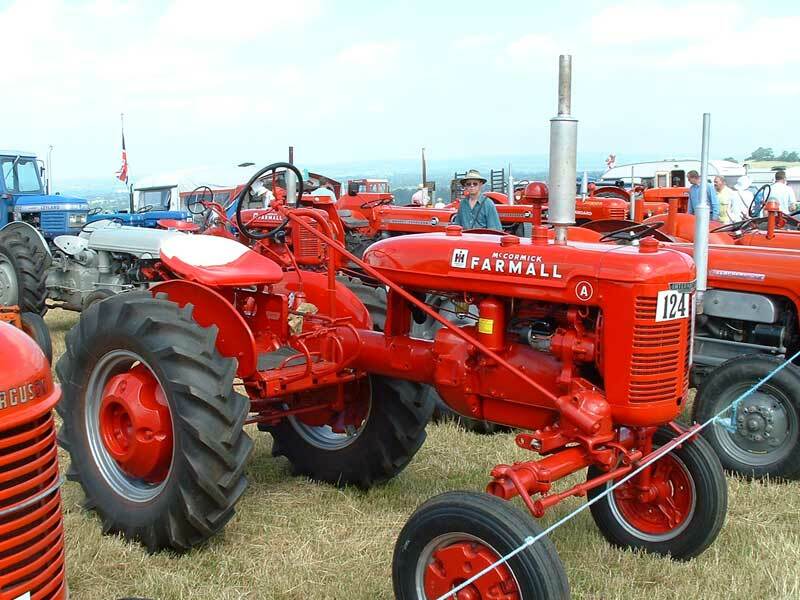 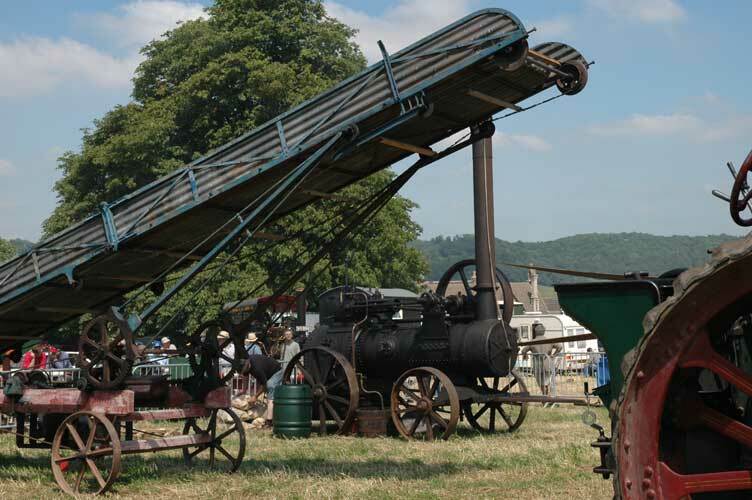 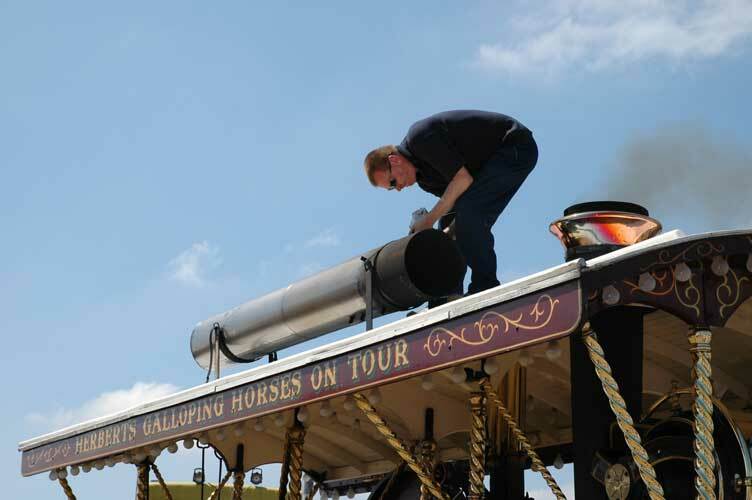 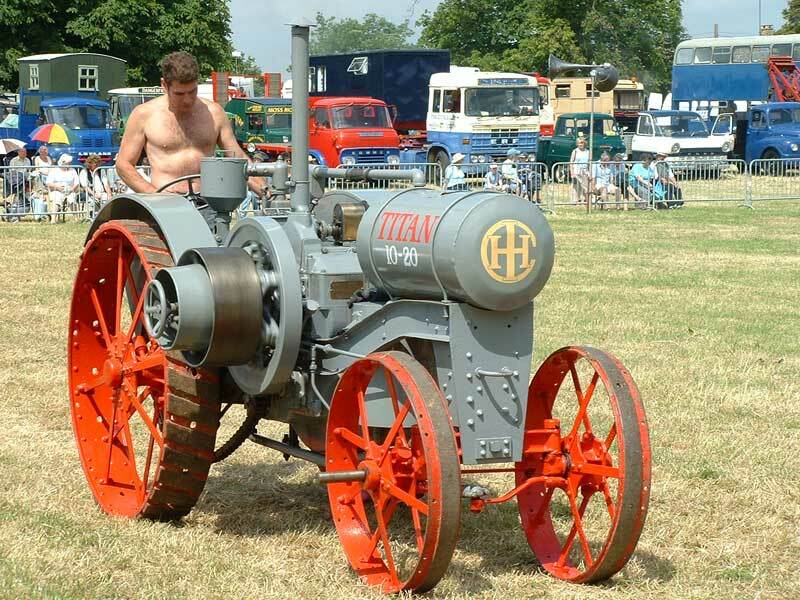 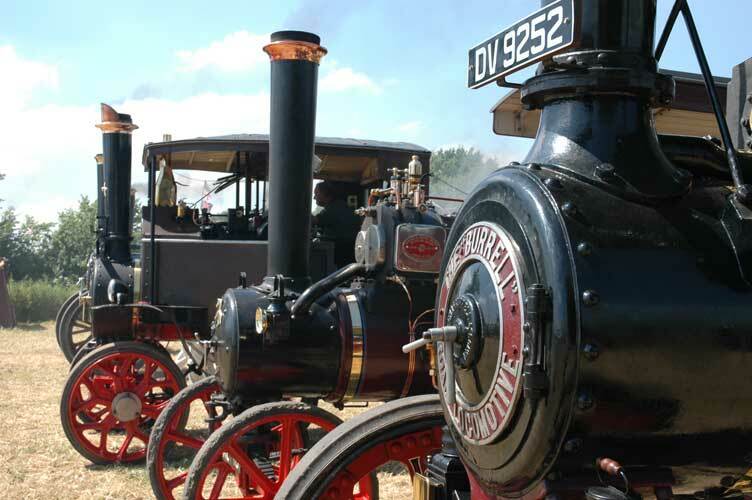 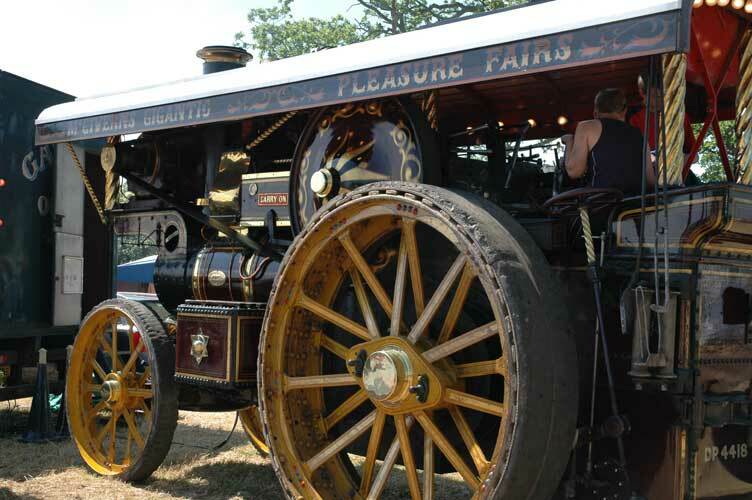 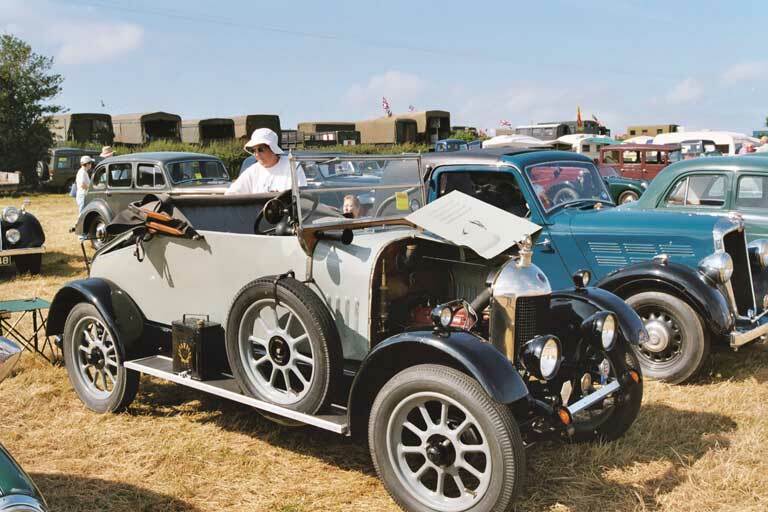 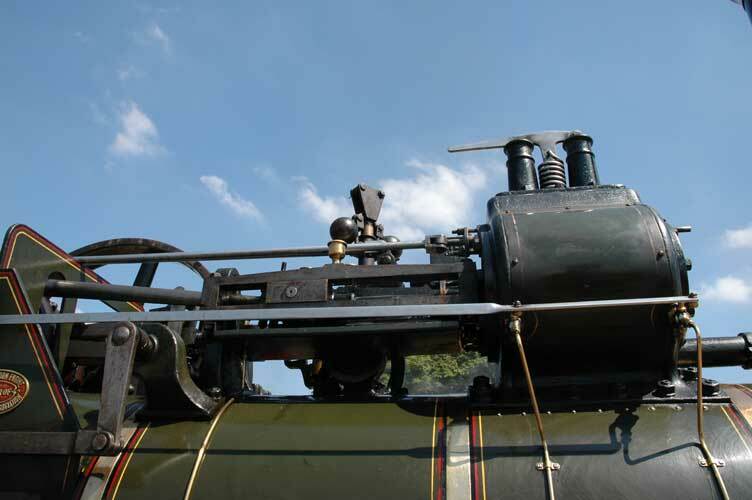 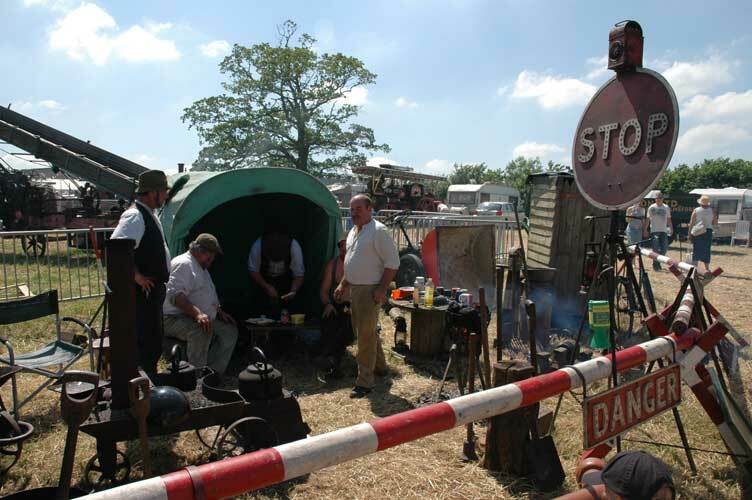 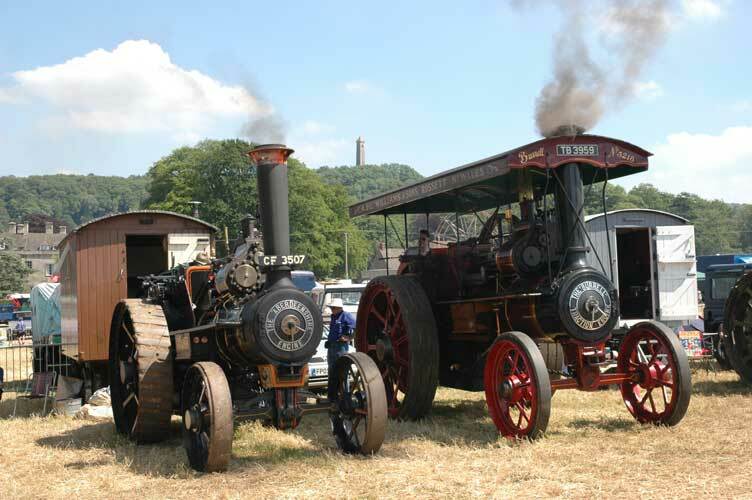 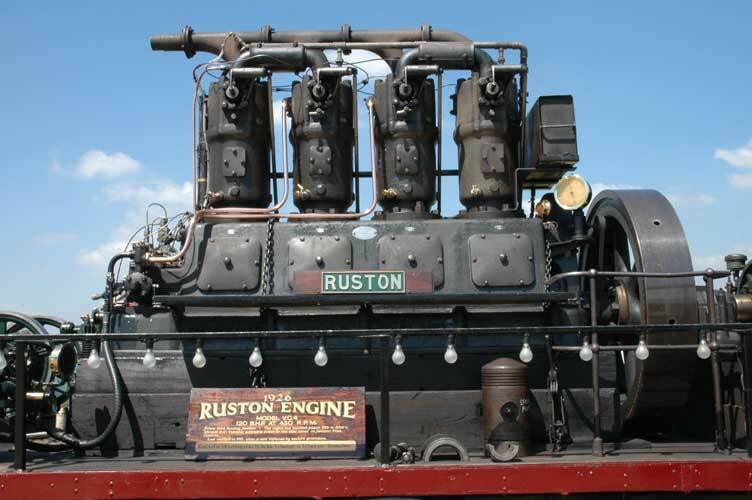 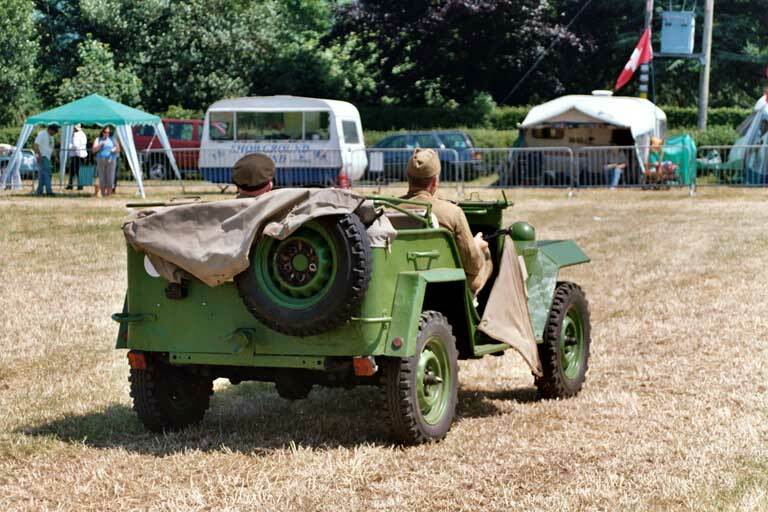 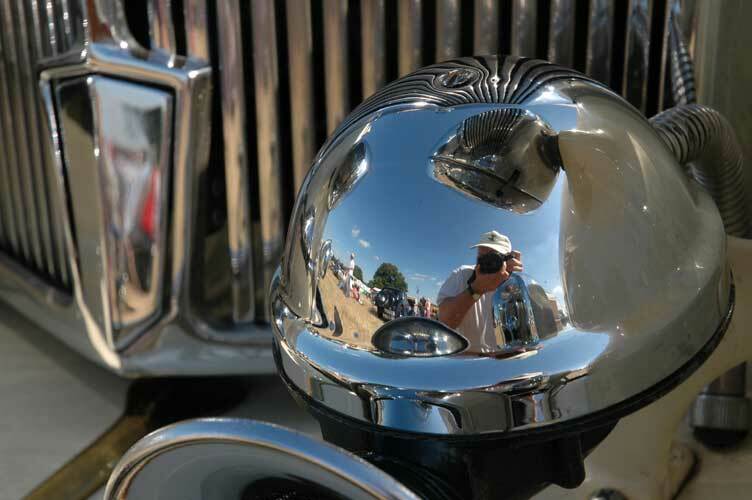 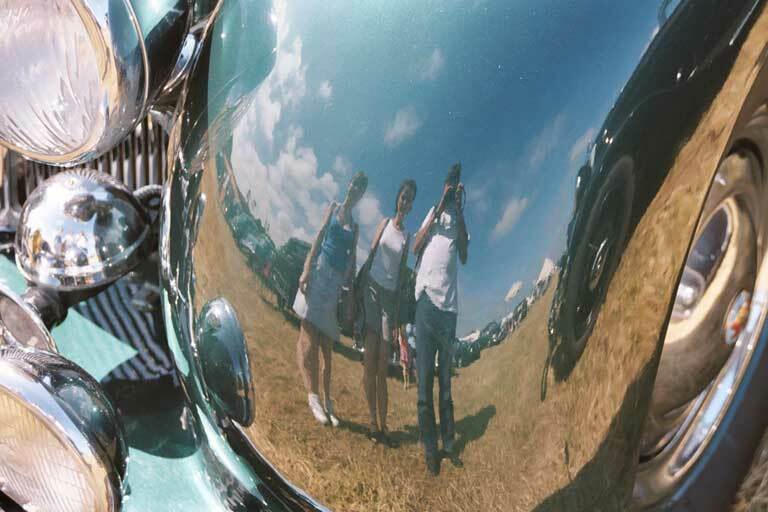 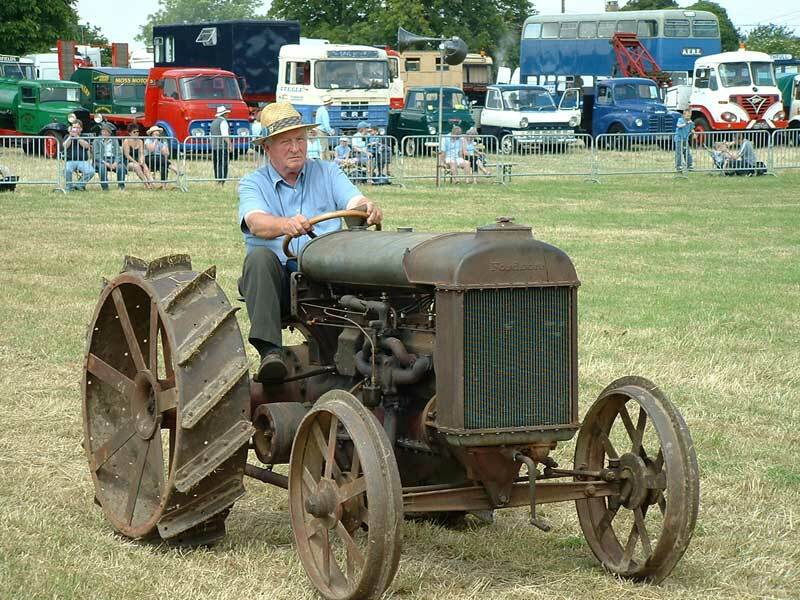 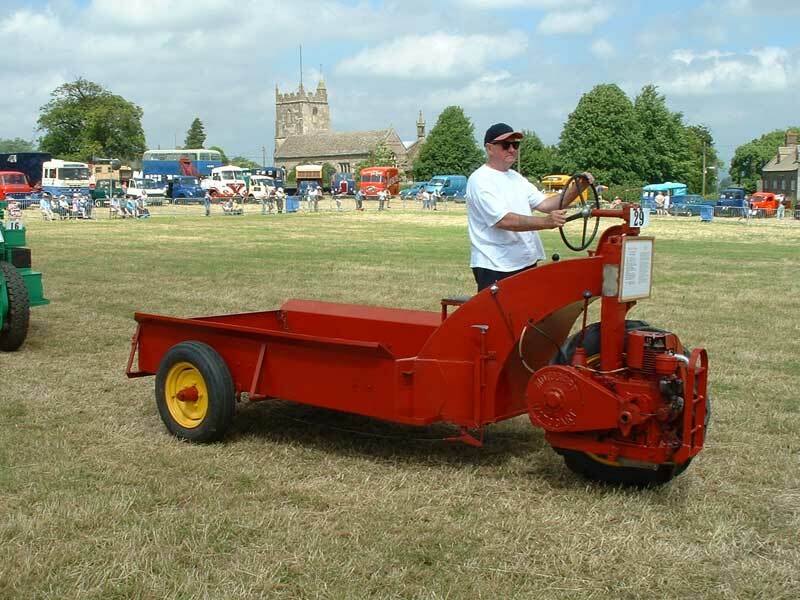 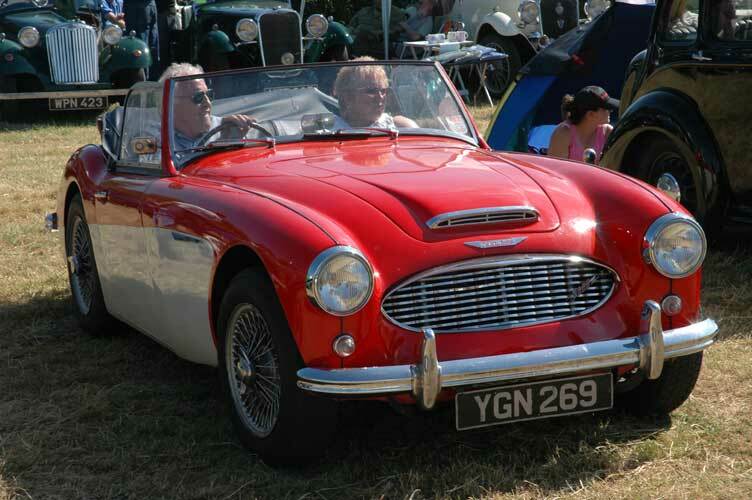 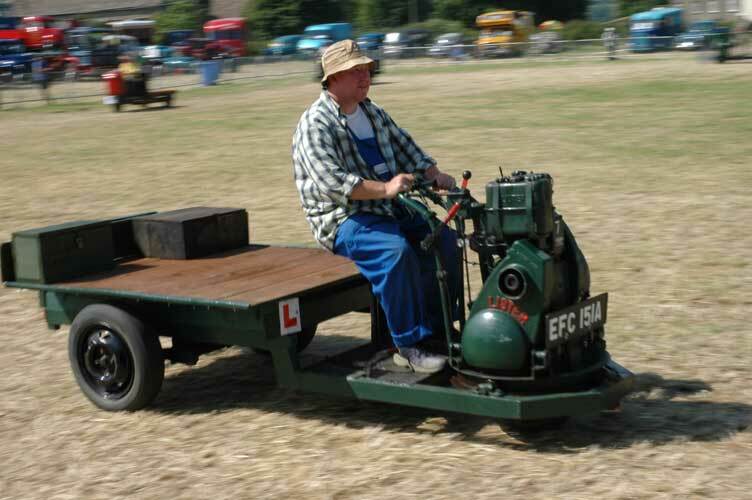 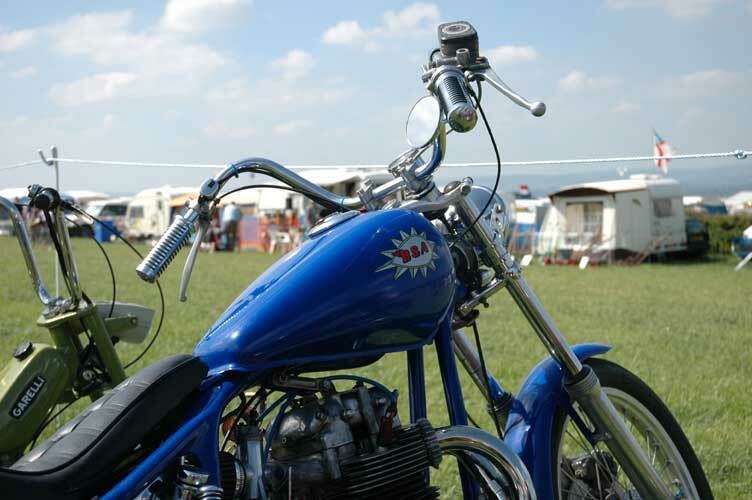 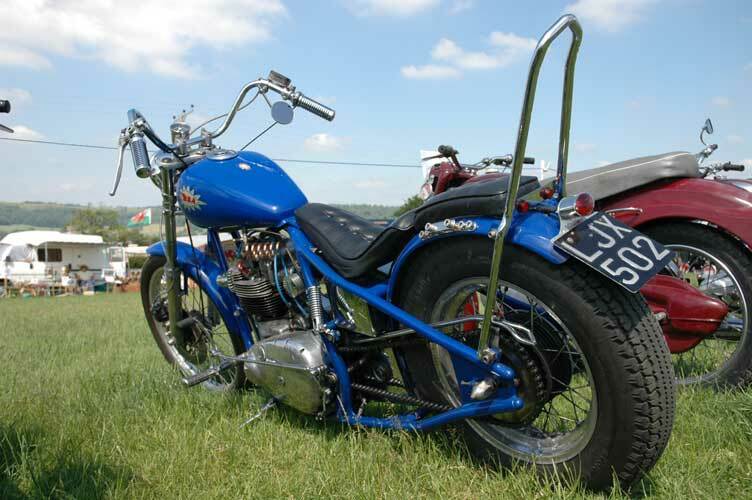 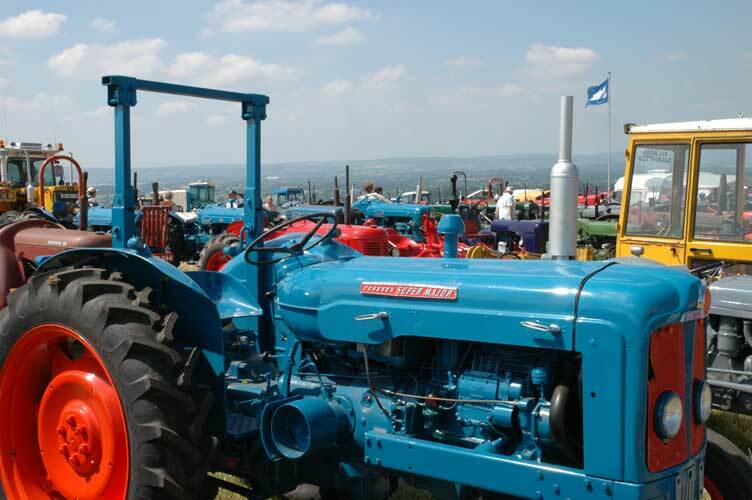 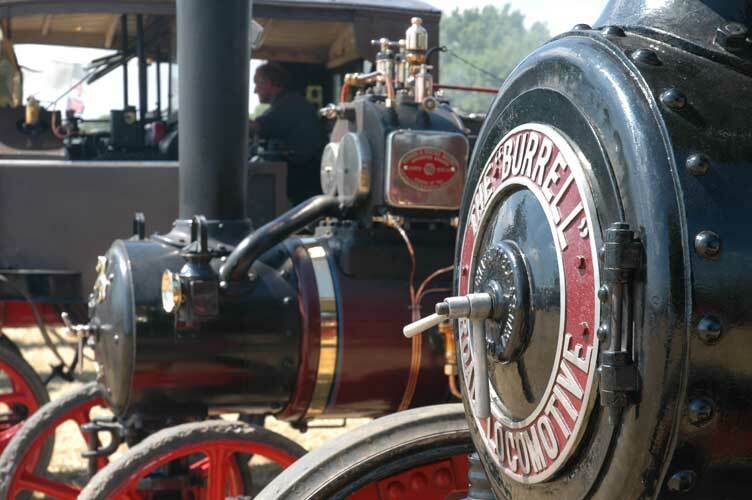 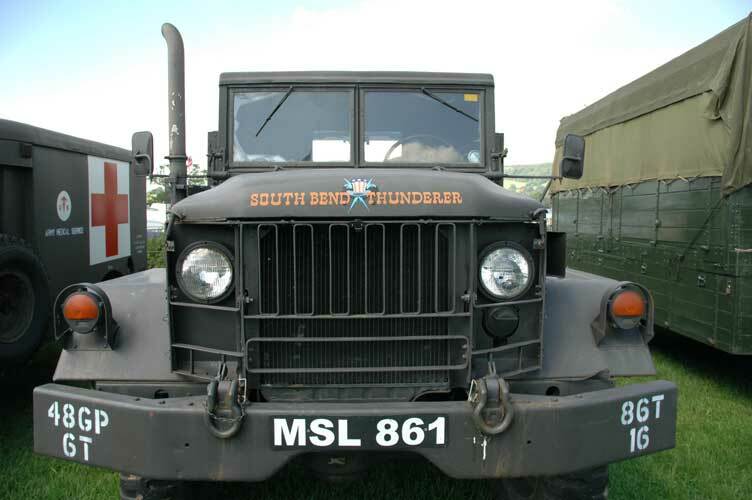 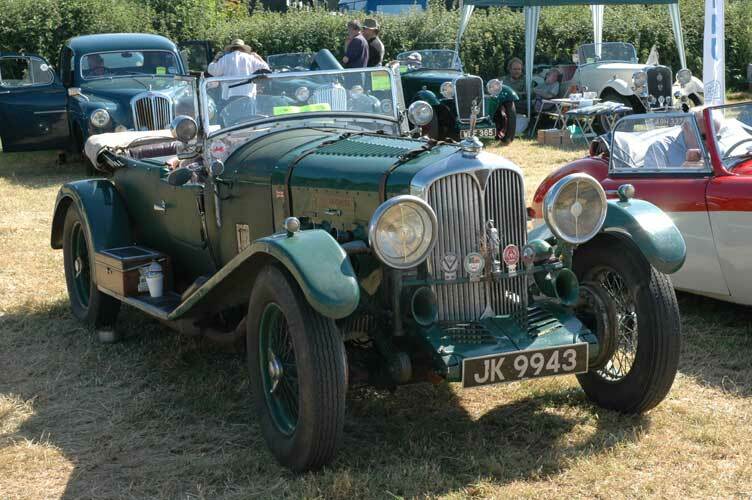 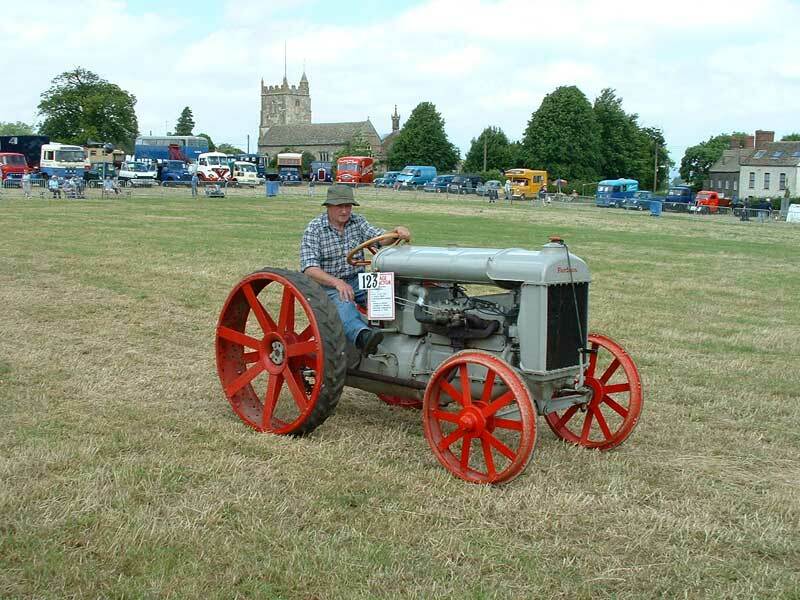 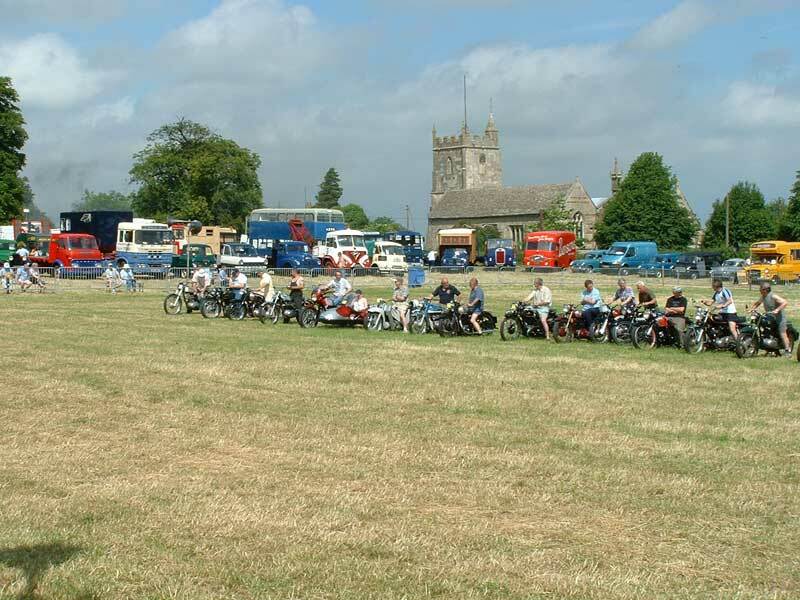 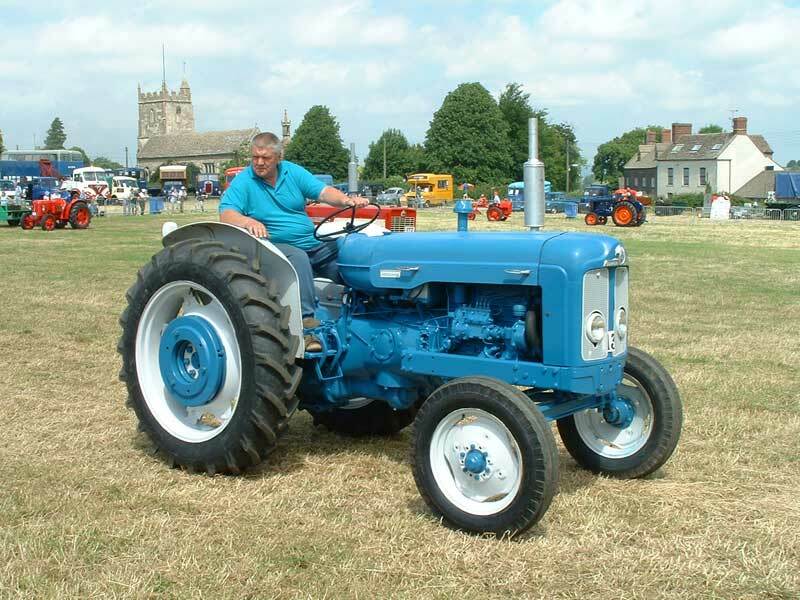 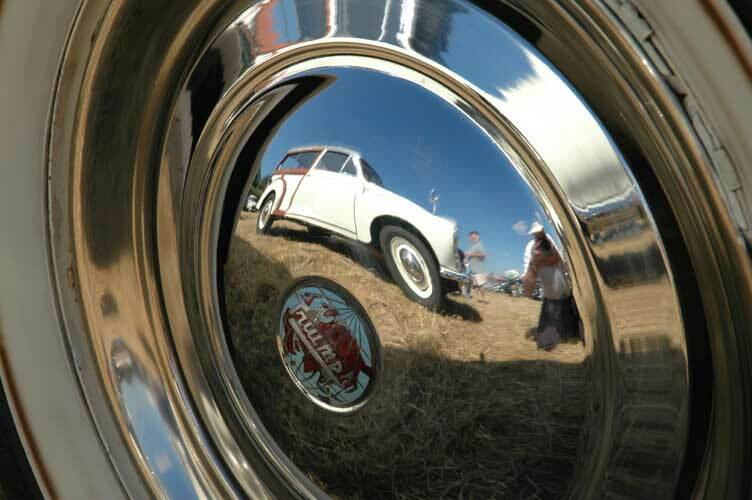 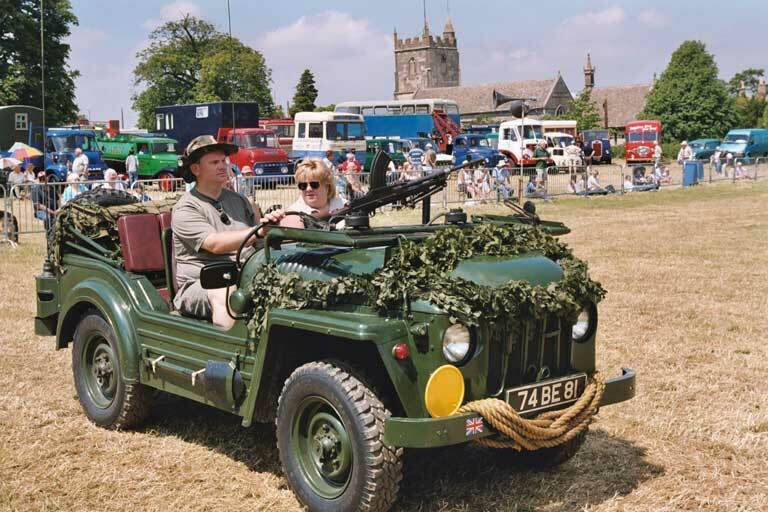 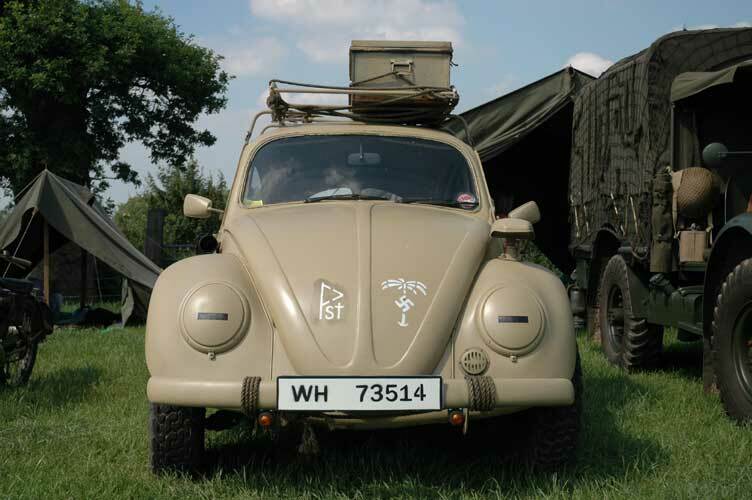 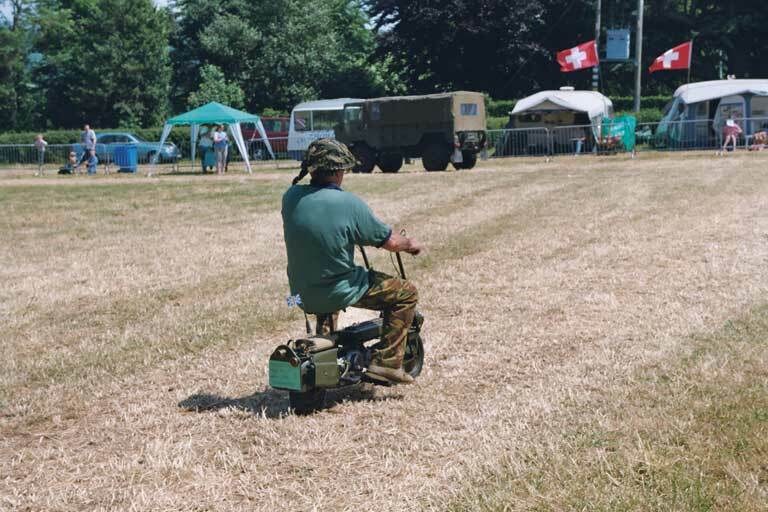 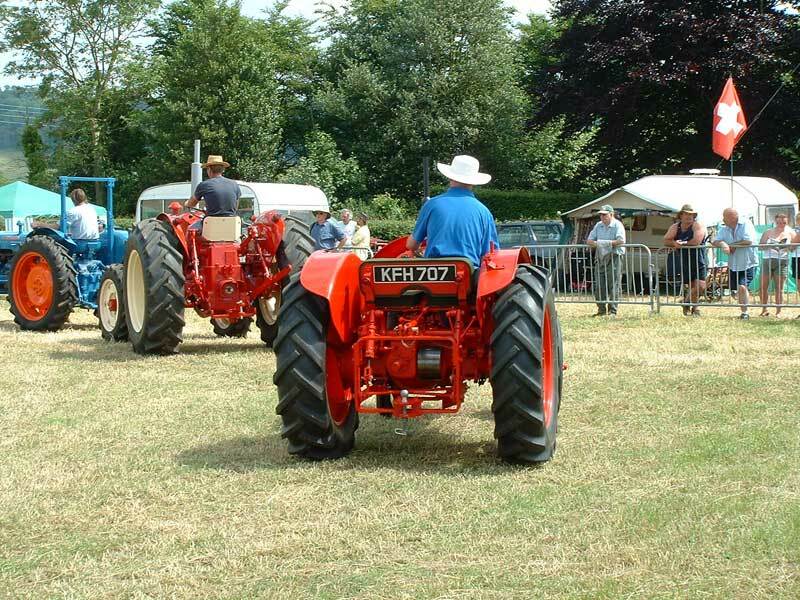 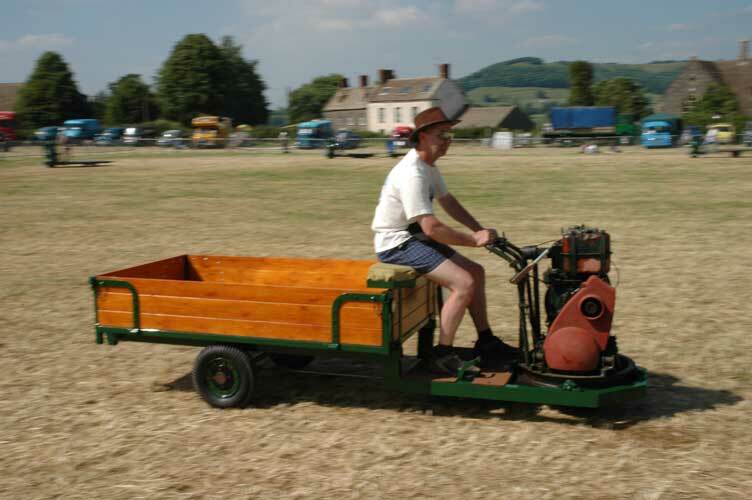 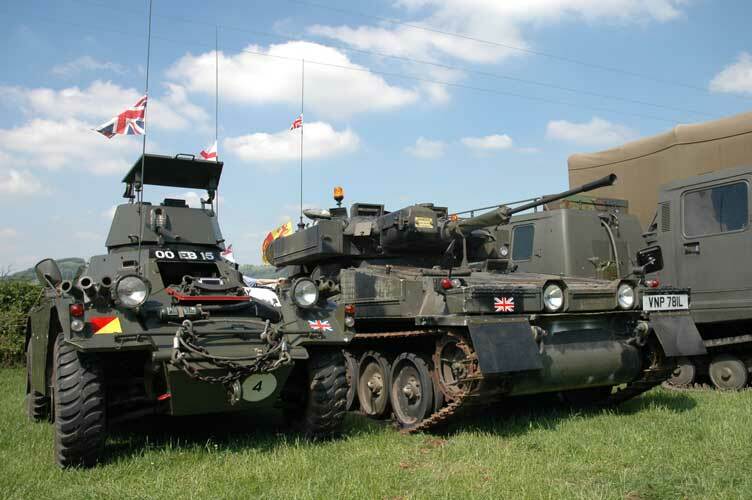 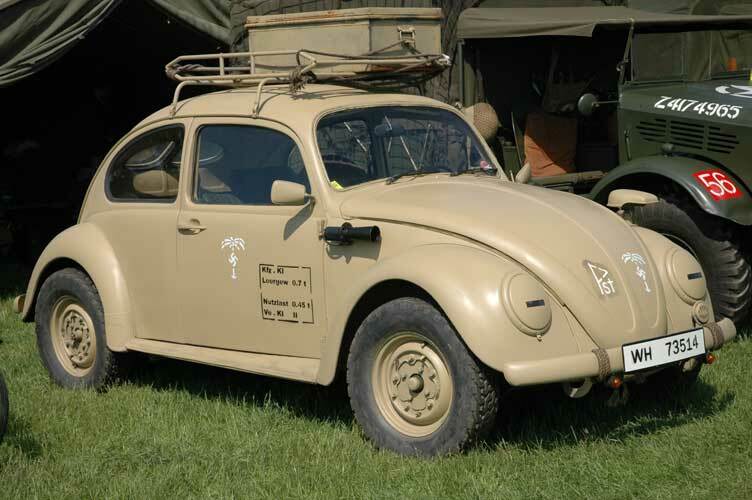 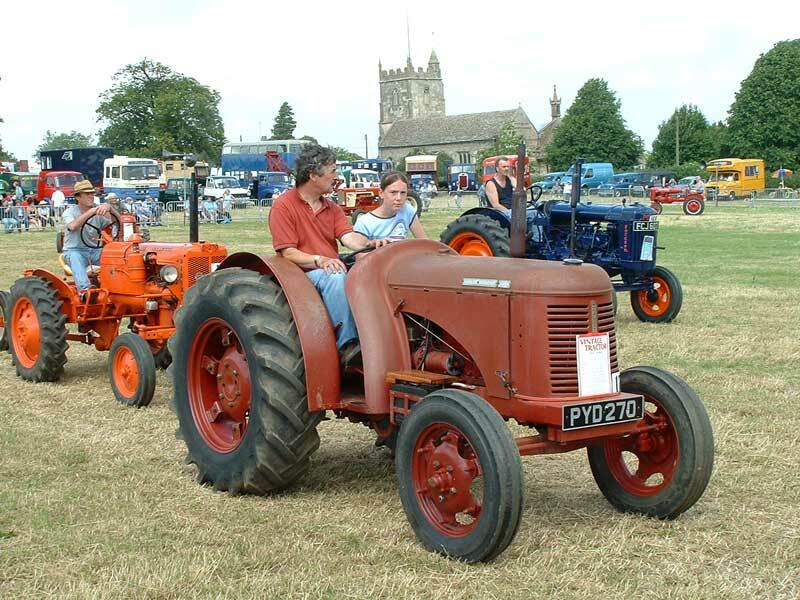 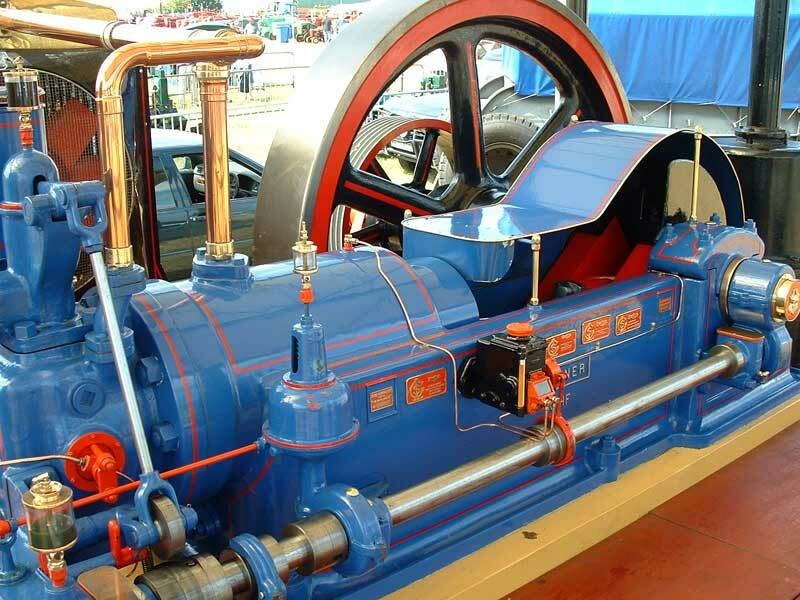 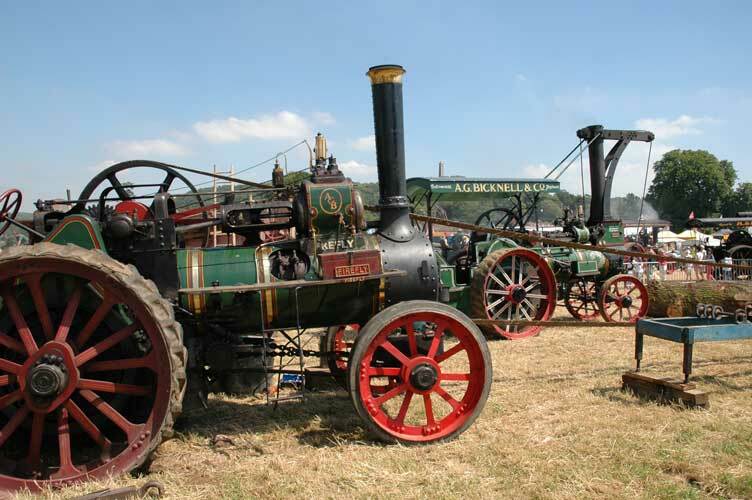 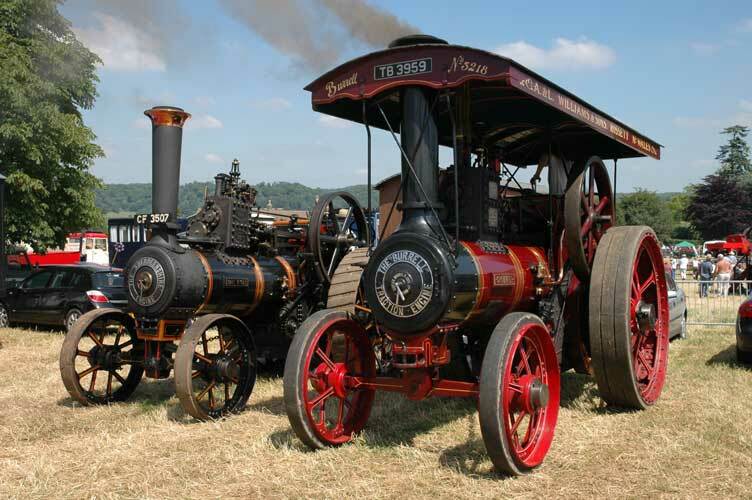 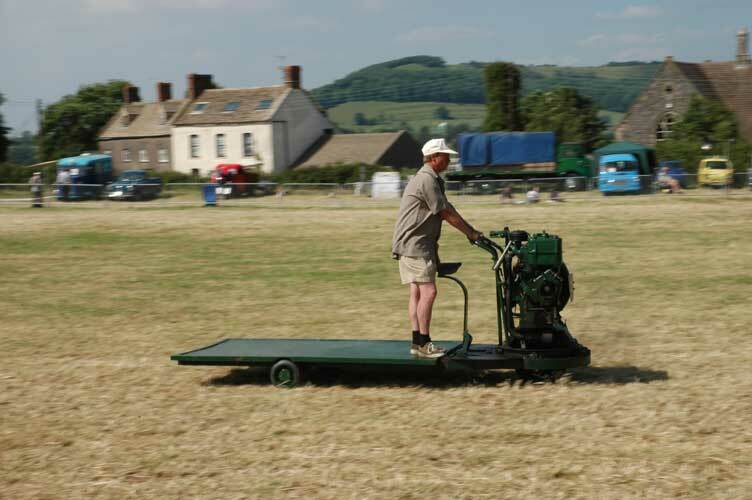 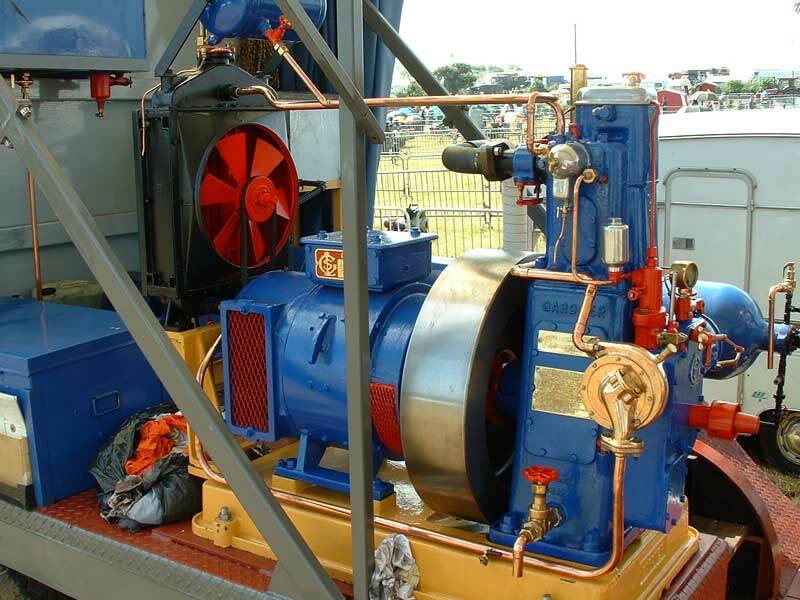 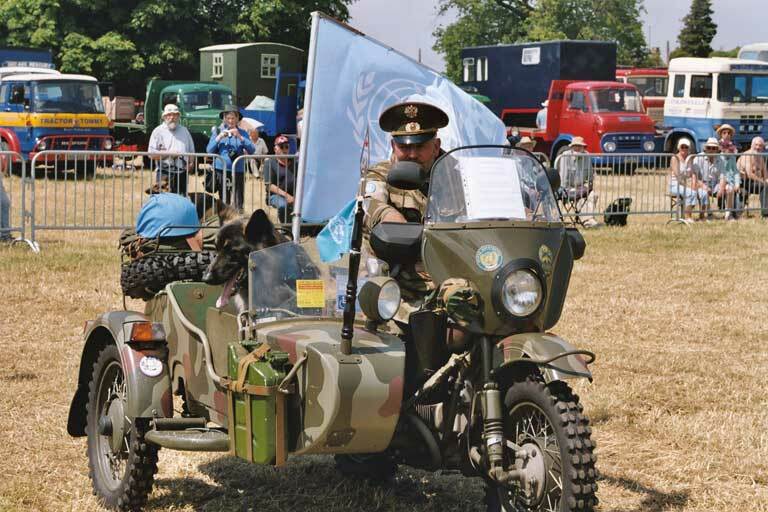 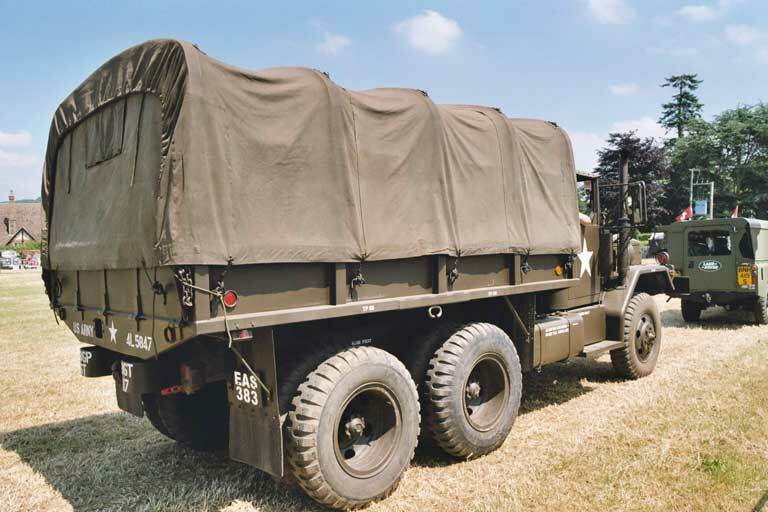 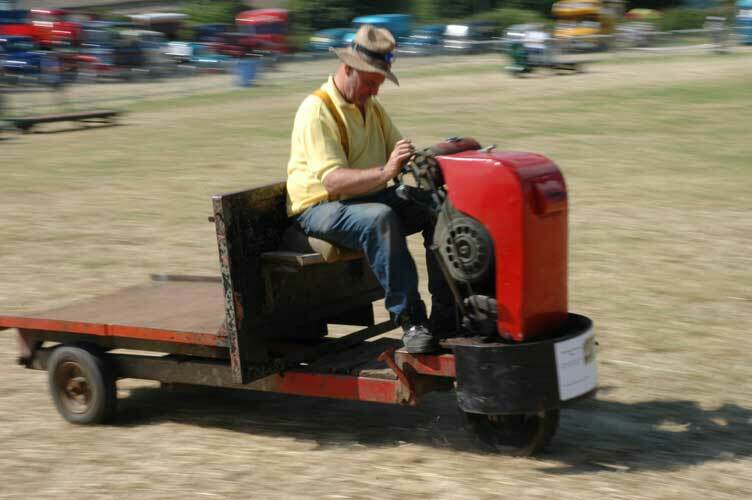 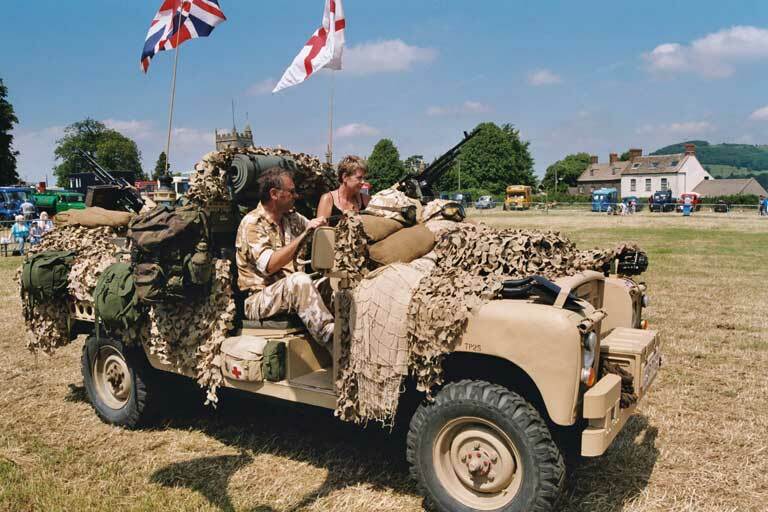 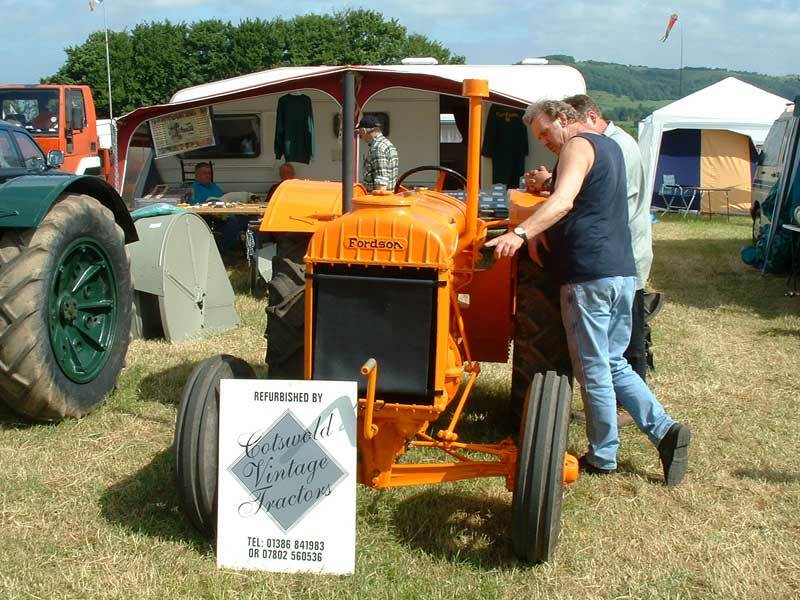 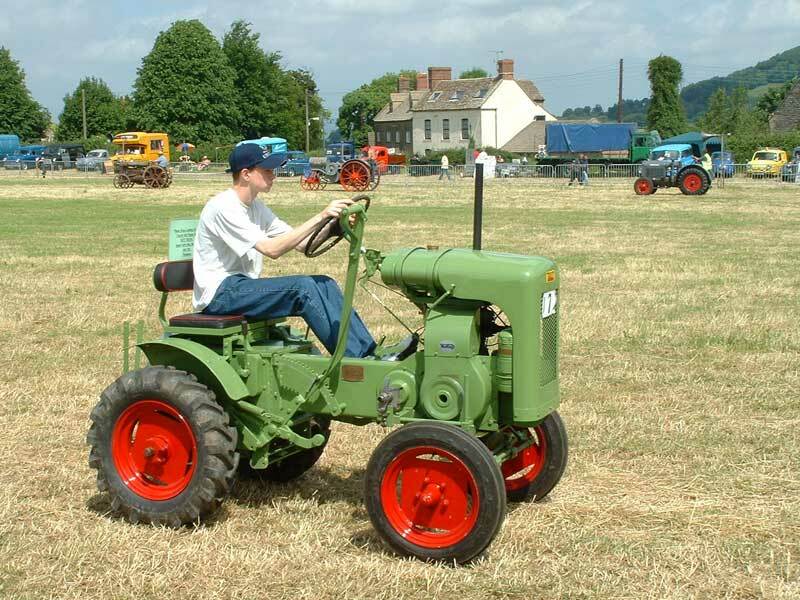 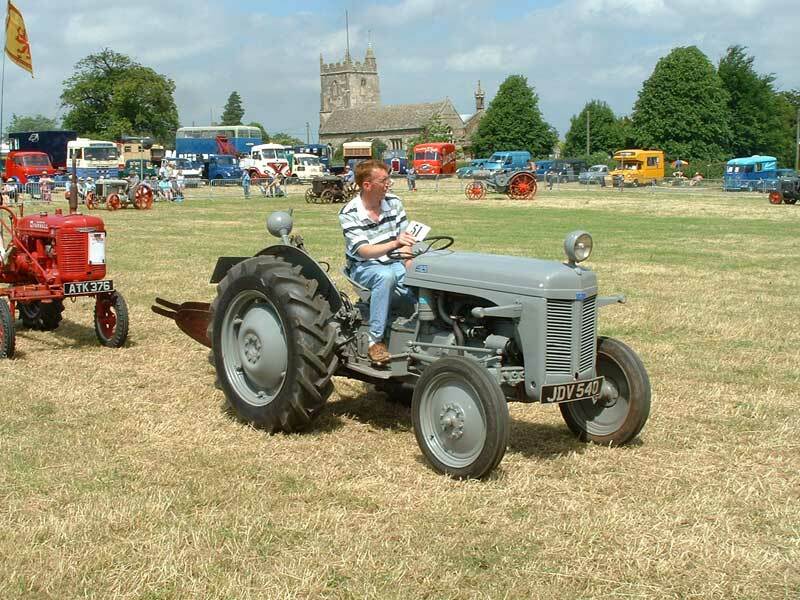 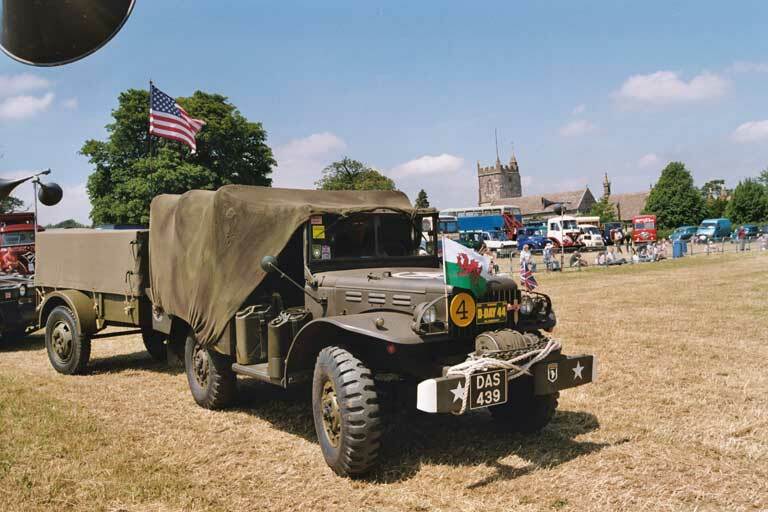 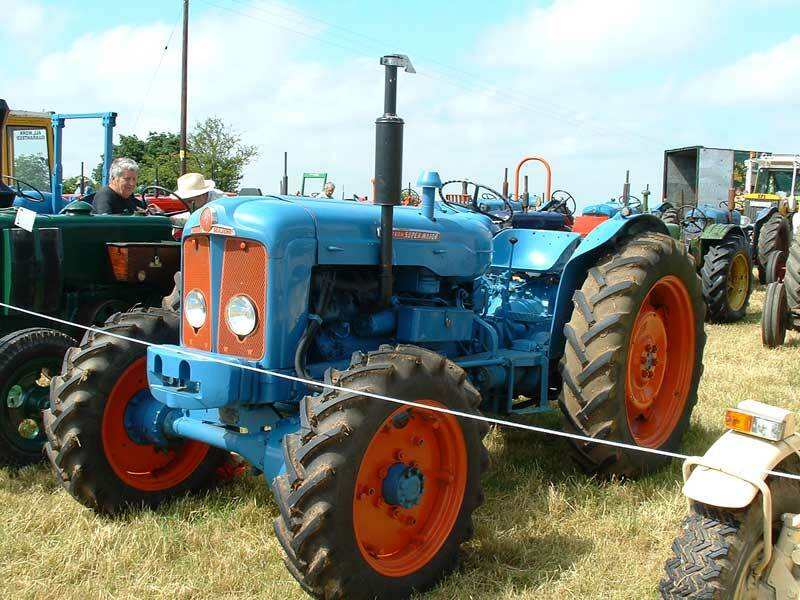 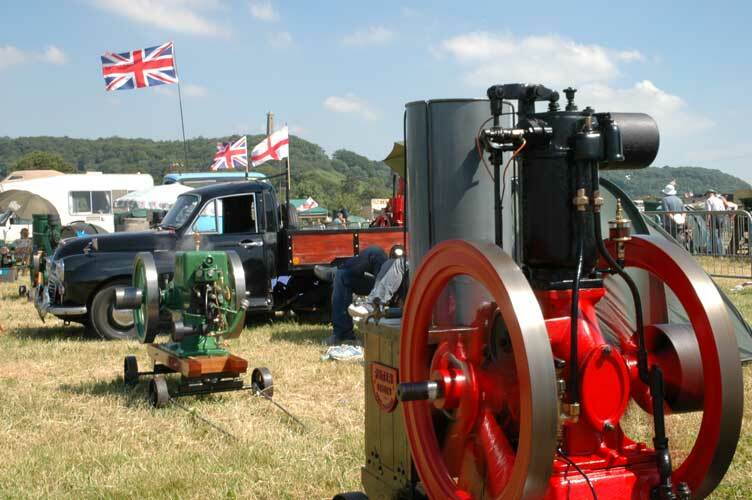 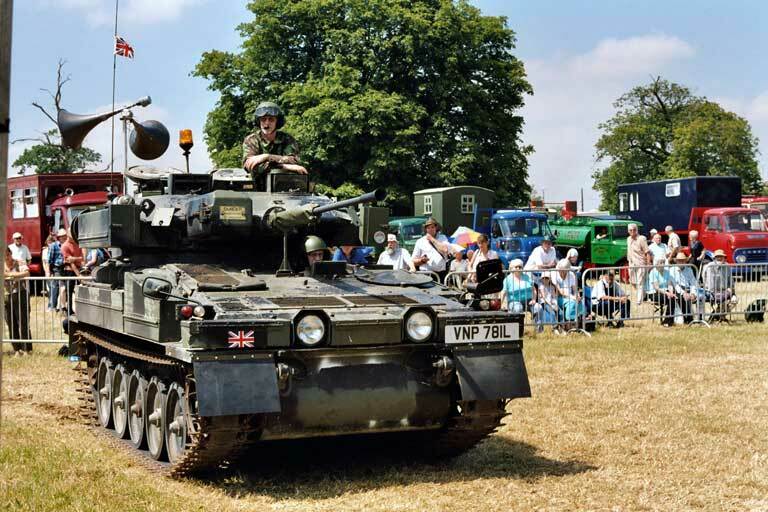 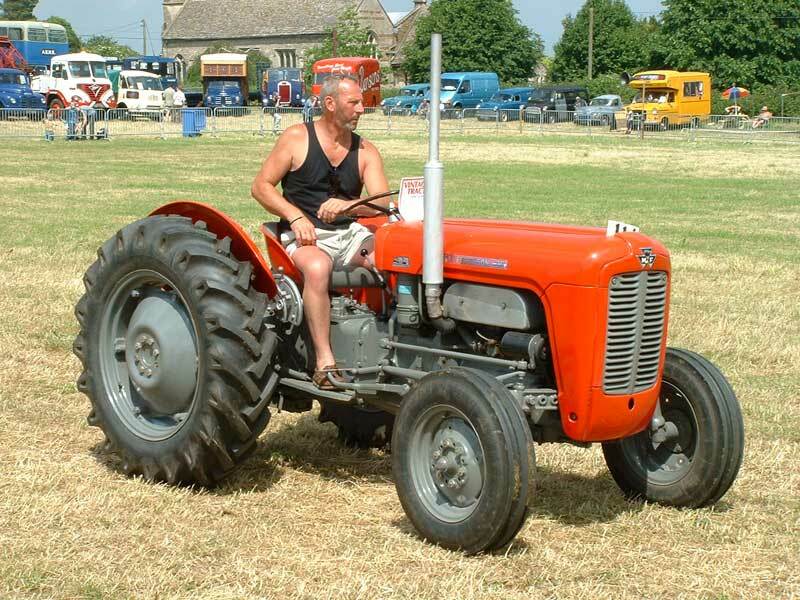 Two of the Societies members and a few friends had a day out at the Kemble Steam Show in June 2005. 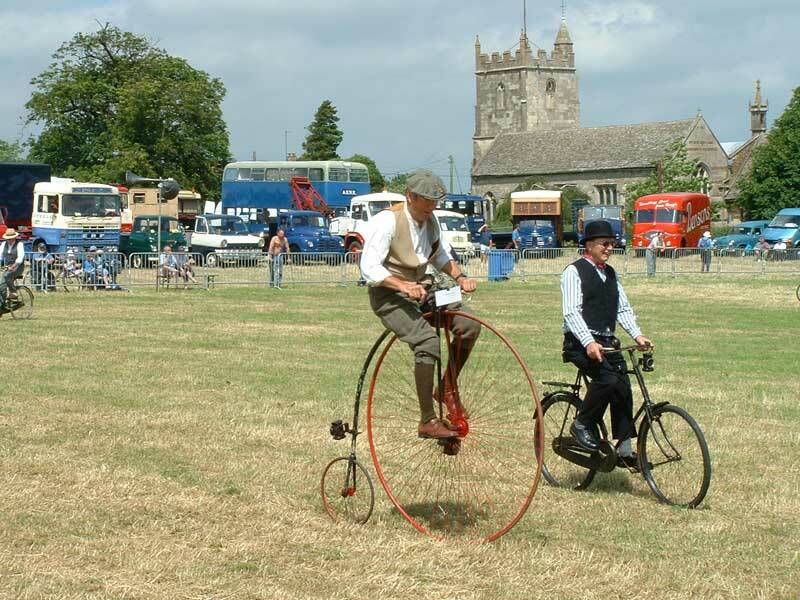 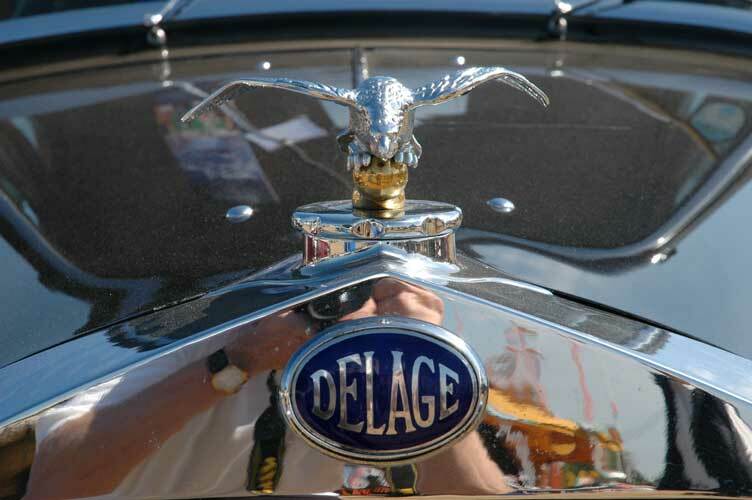 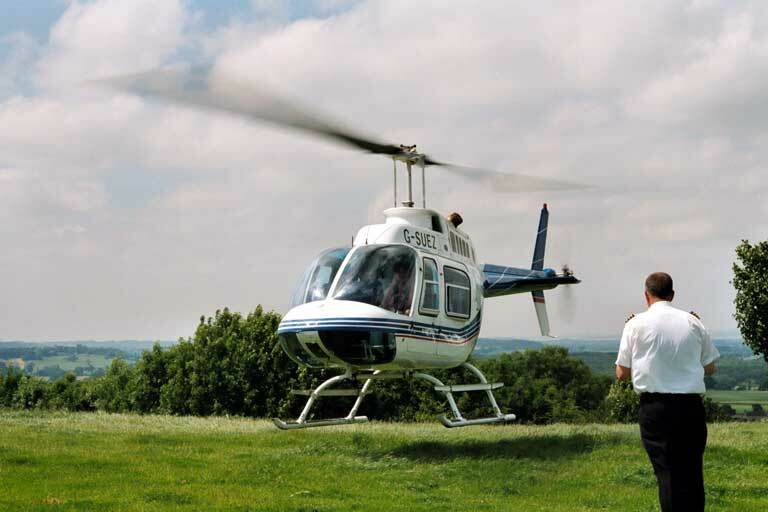 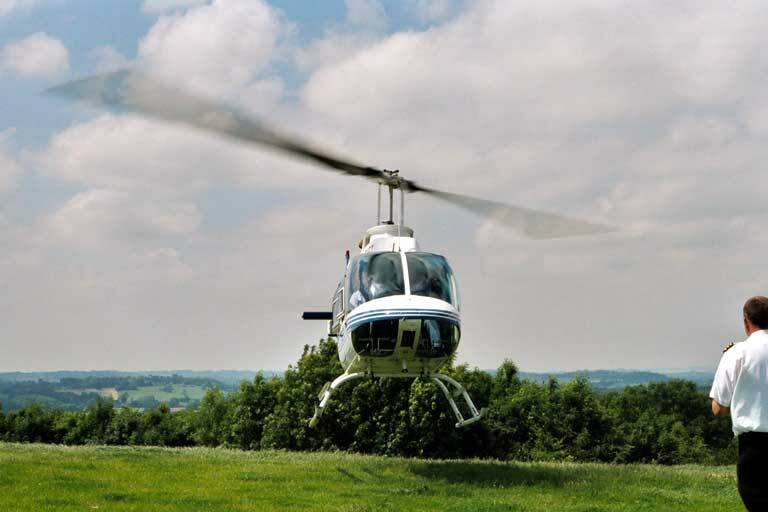 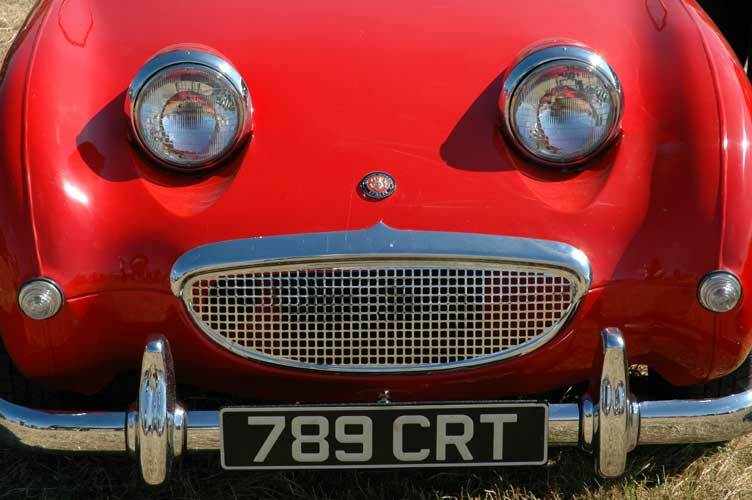 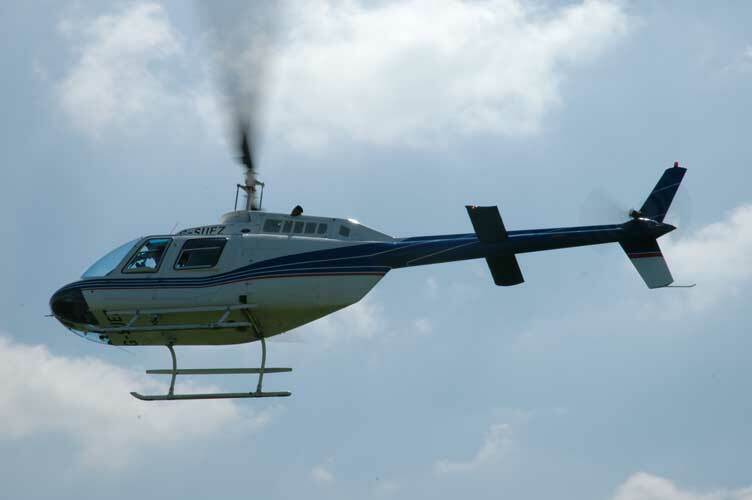 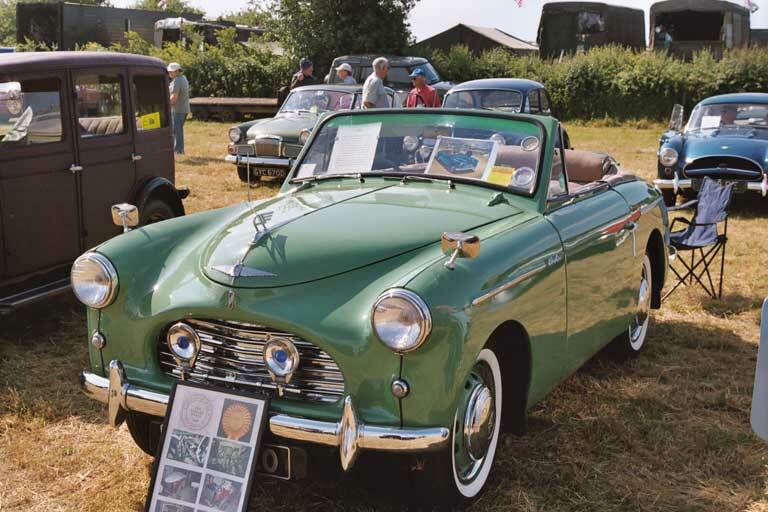 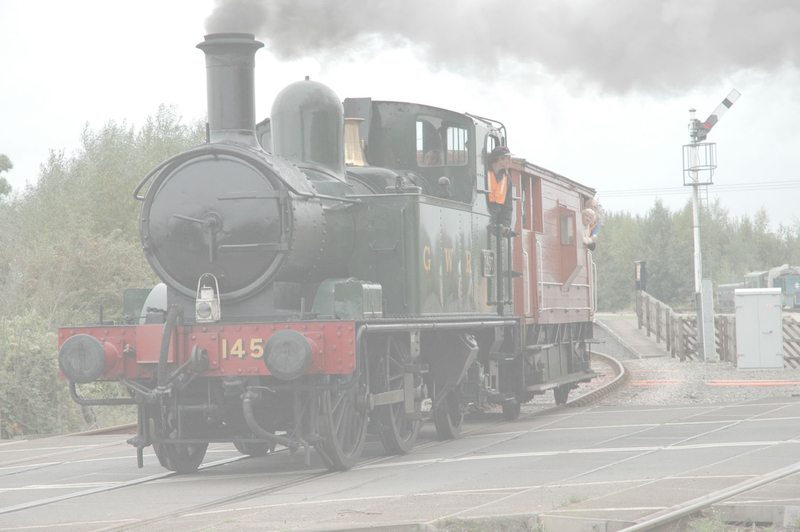 As with all shows of this nature there is plenty to see for all the family. 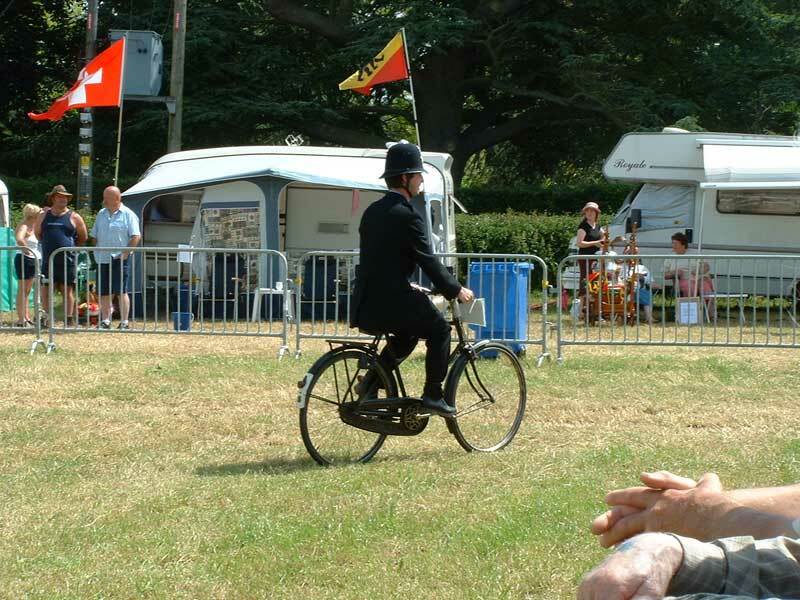 This was the first time that this writer had attended this show in spite of it being on my door step, had I known what I was missing I would have been a regular visitor for many years by now.